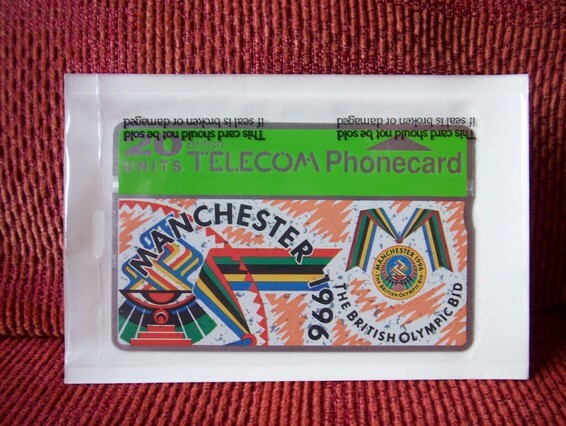 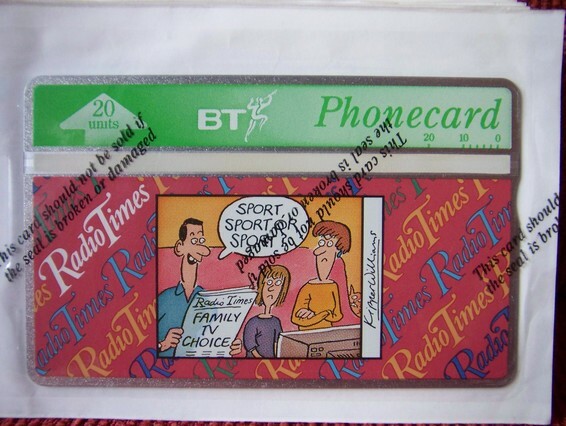 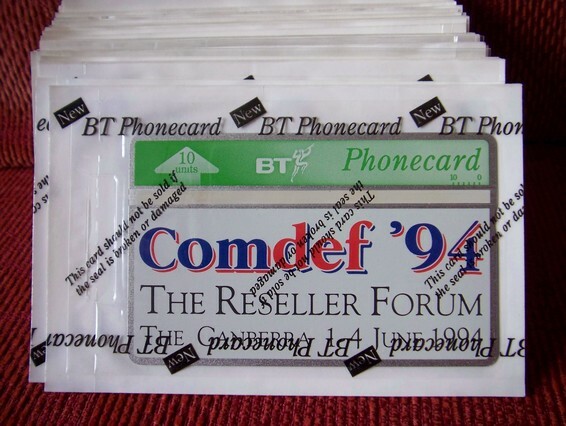 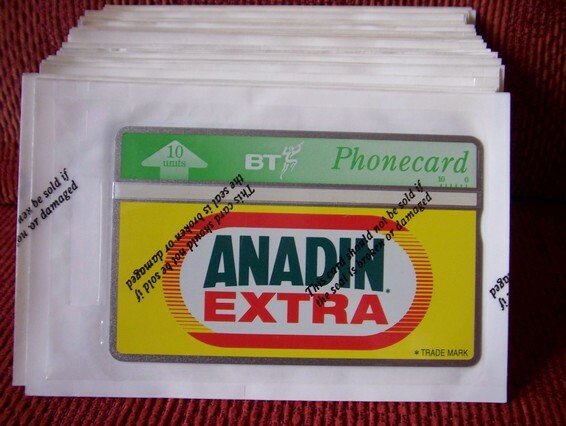 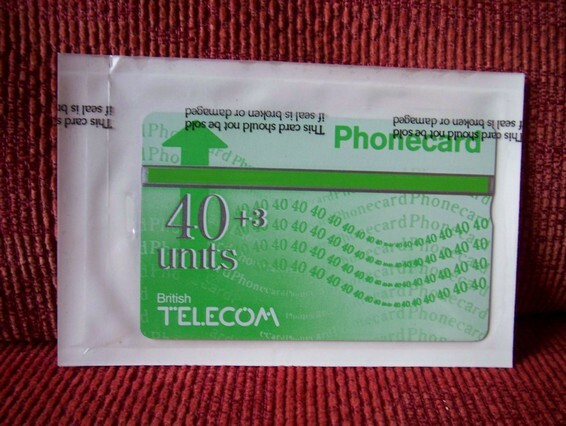 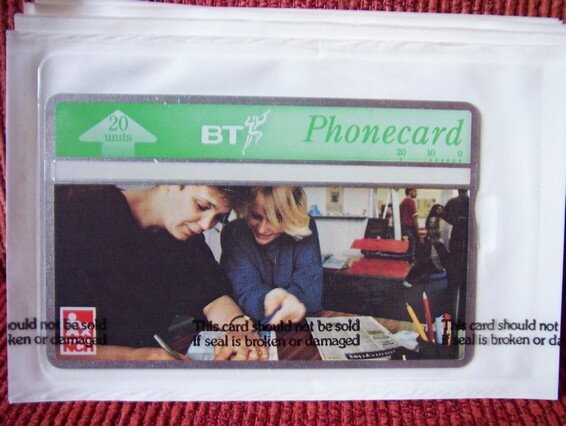 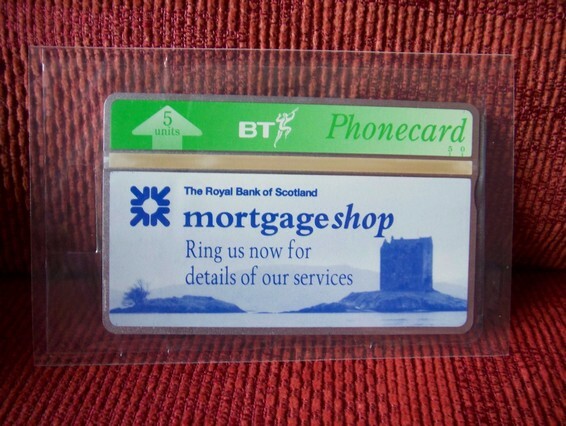 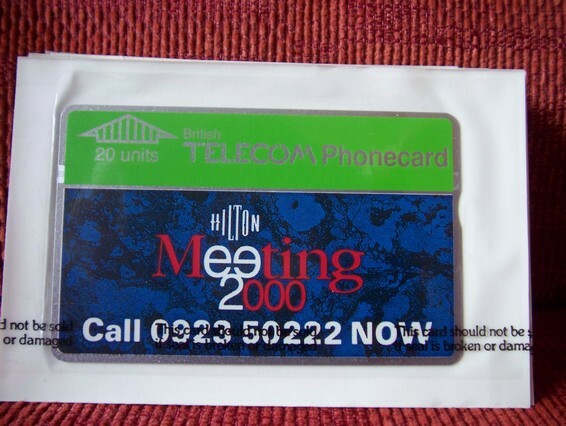 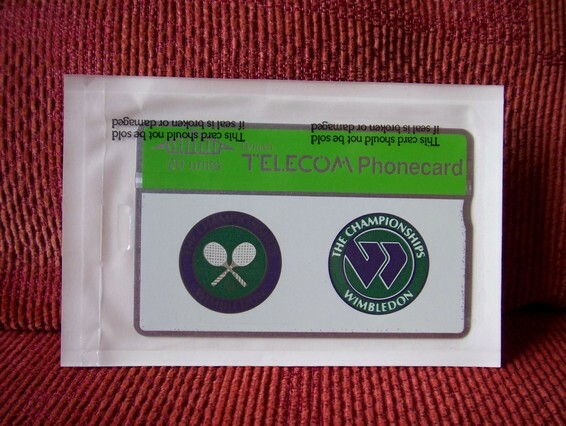 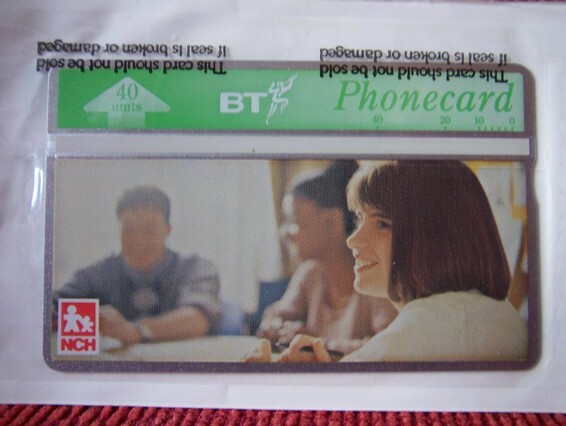 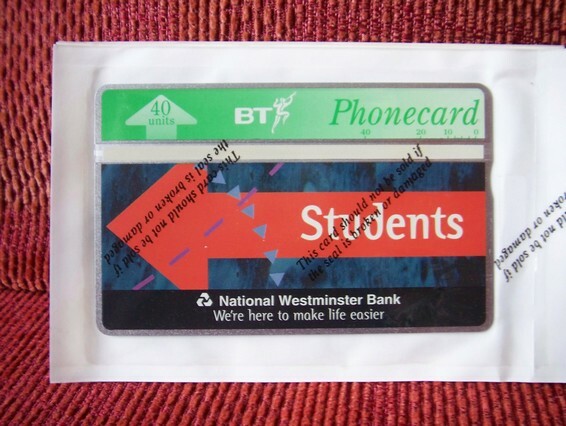 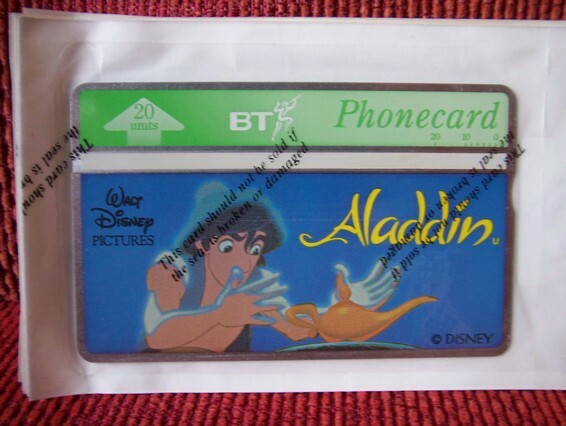 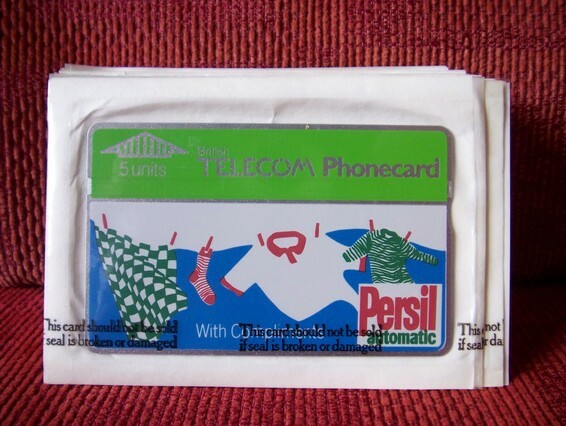 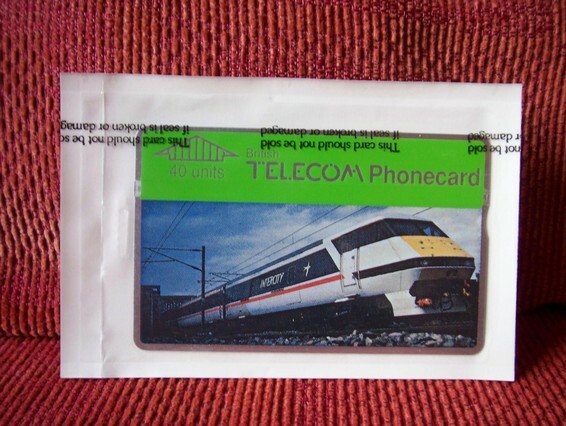 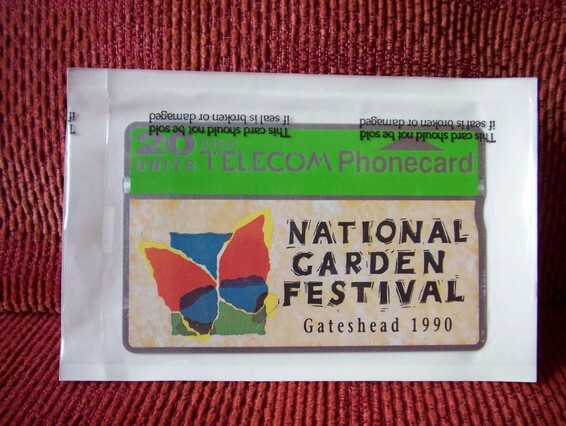 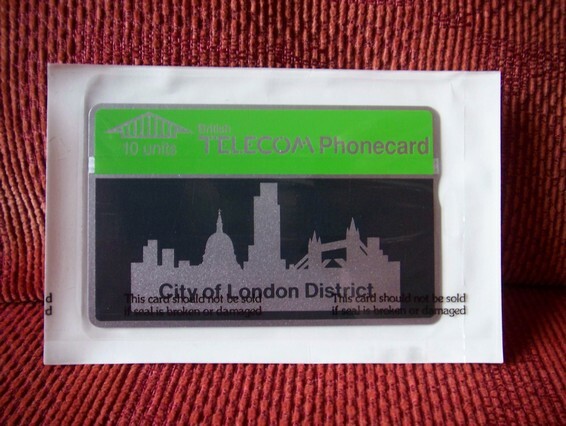 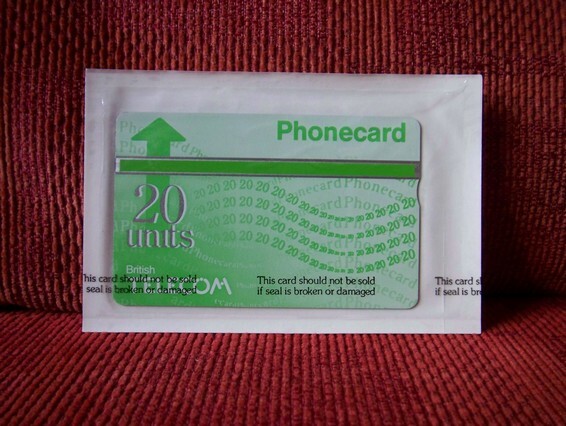 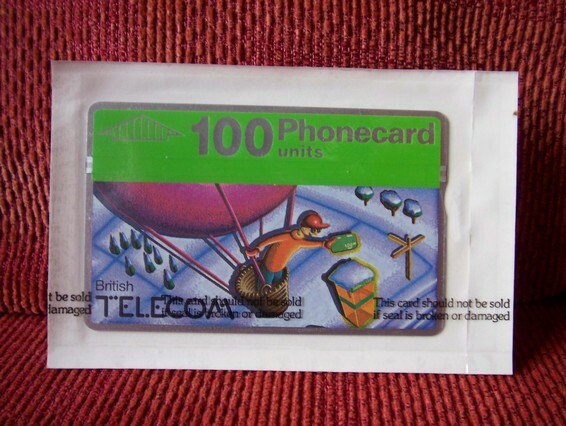 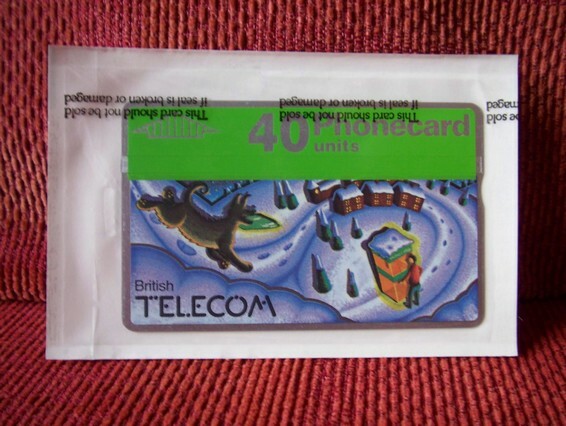 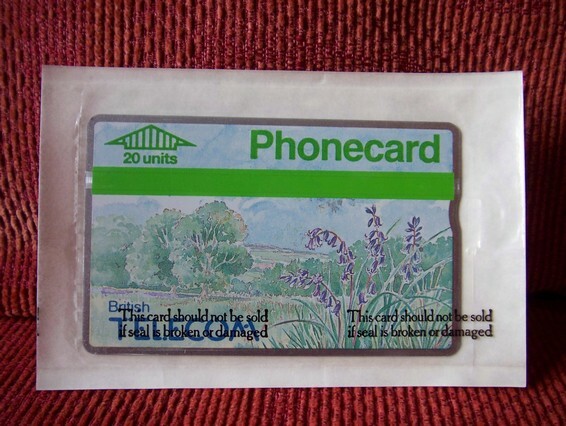 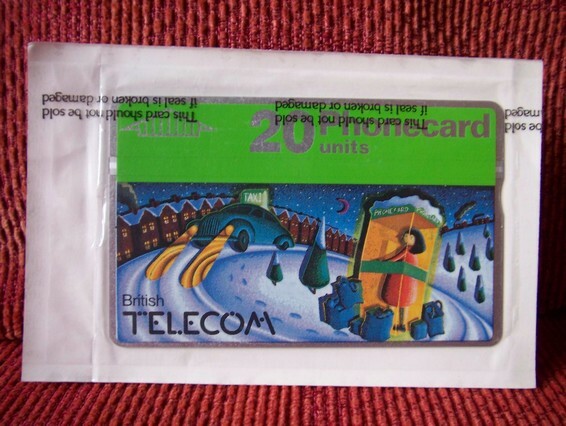 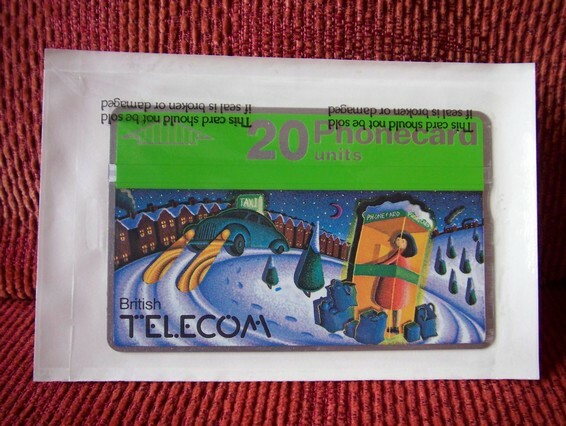 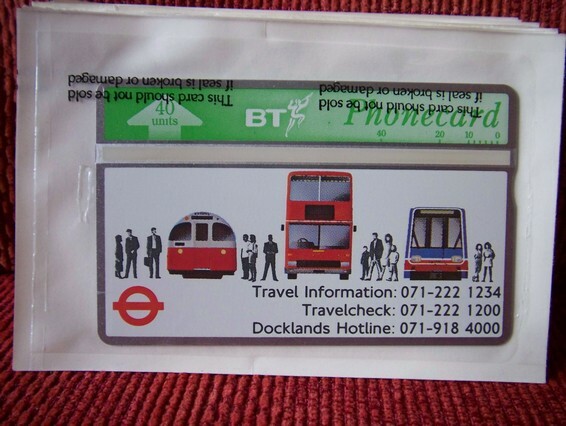 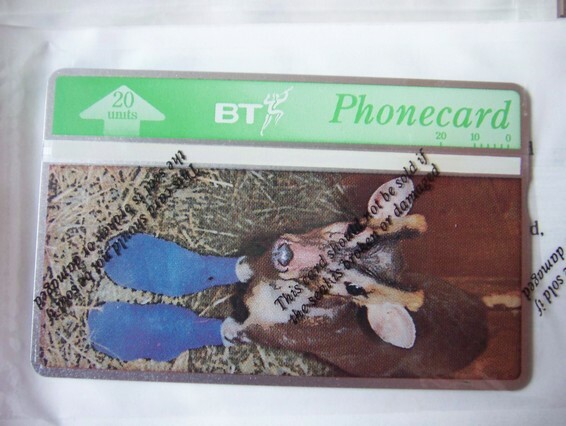 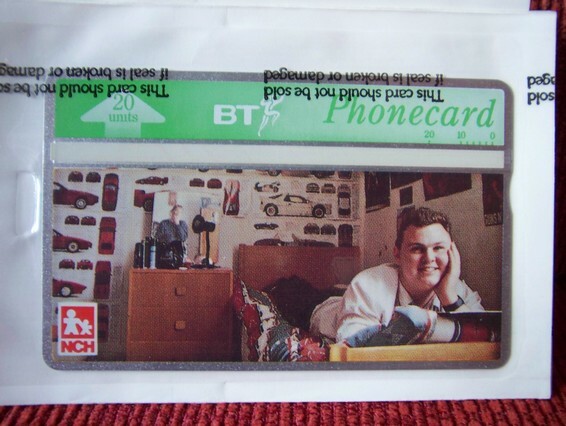 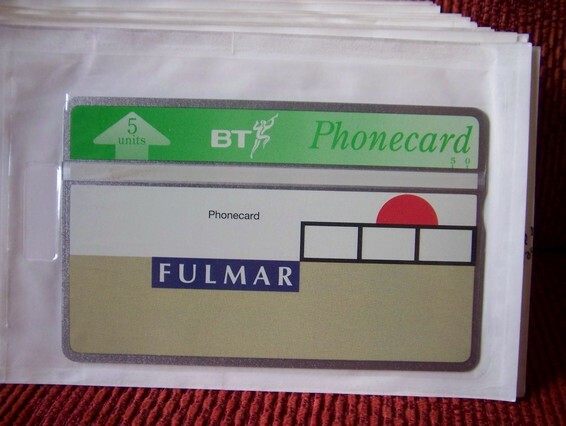 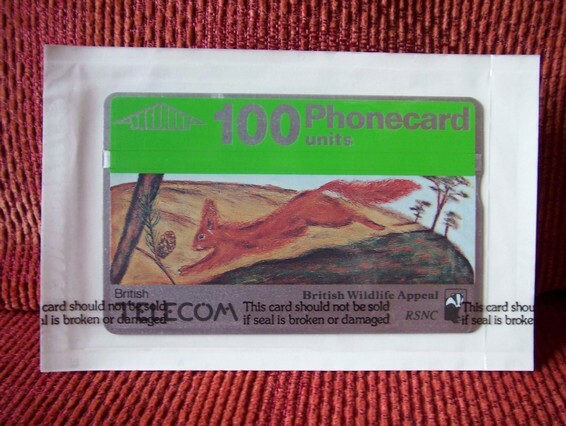 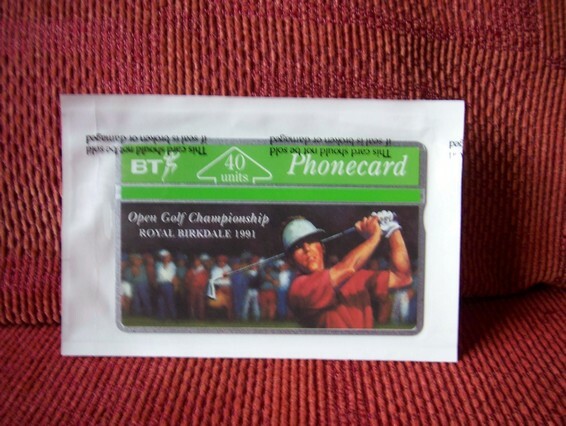 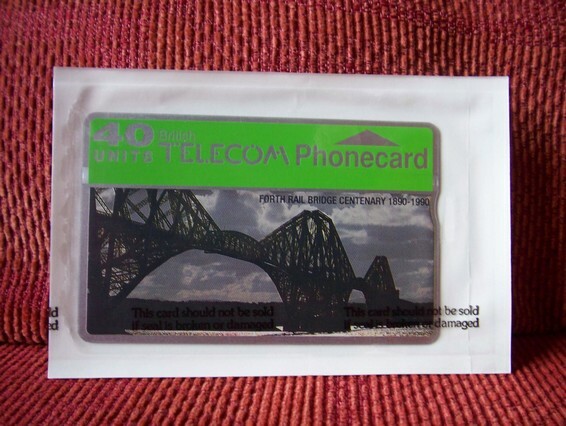 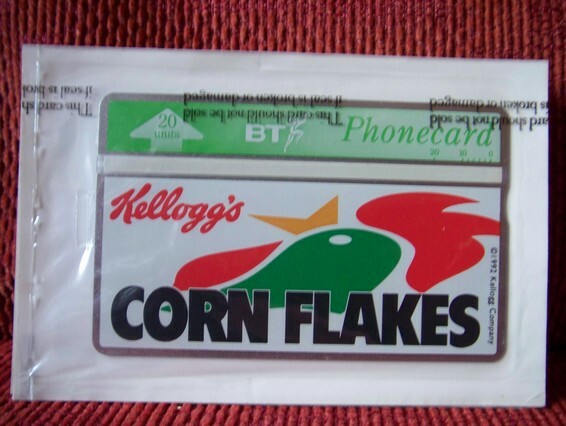 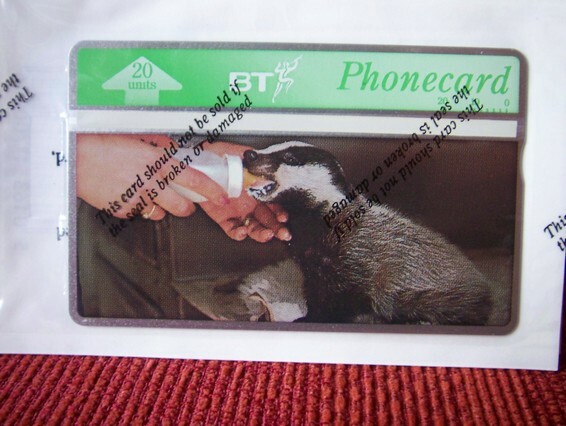 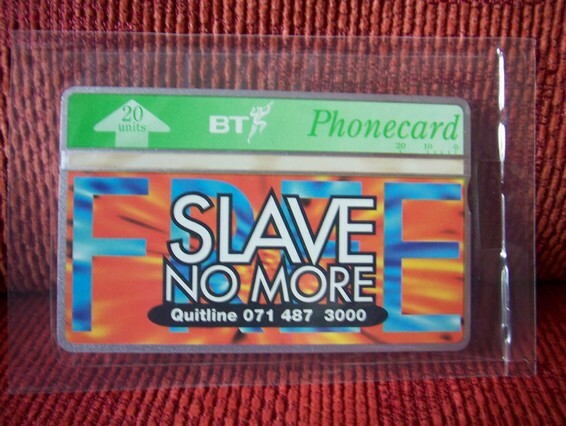 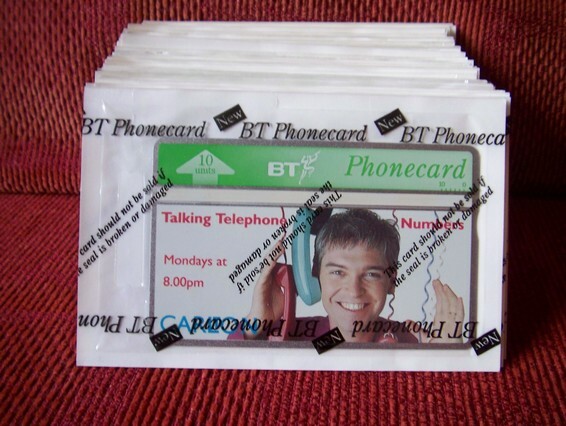 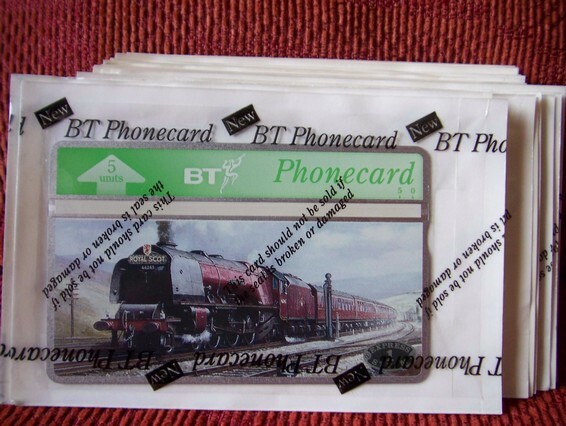 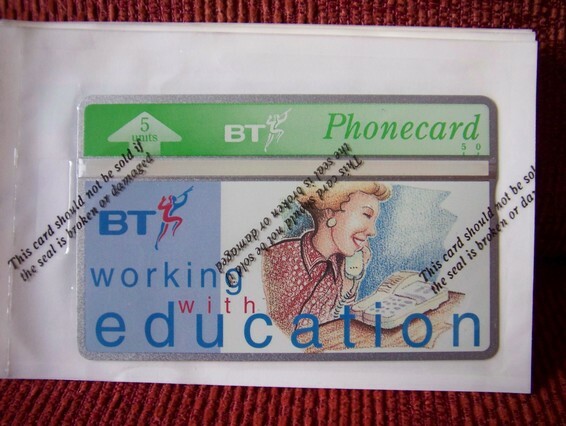 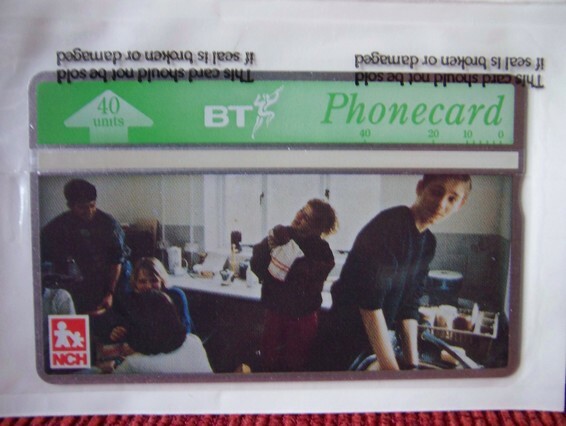 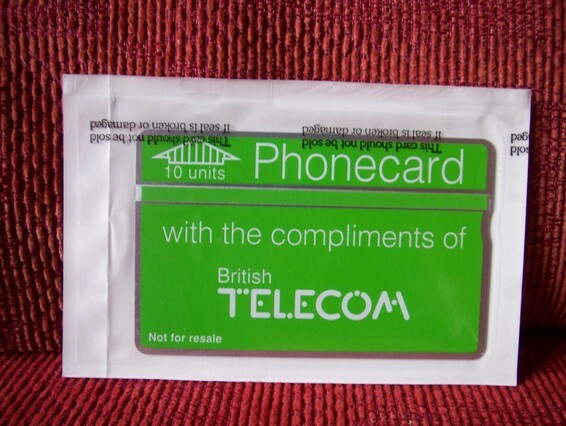 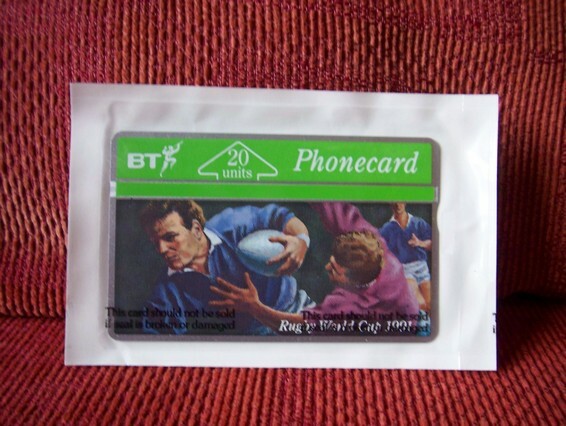 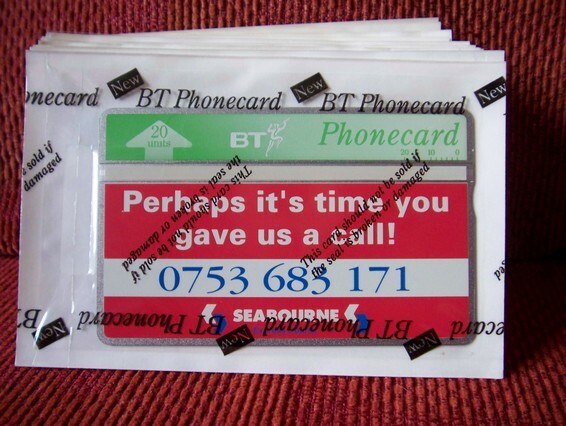 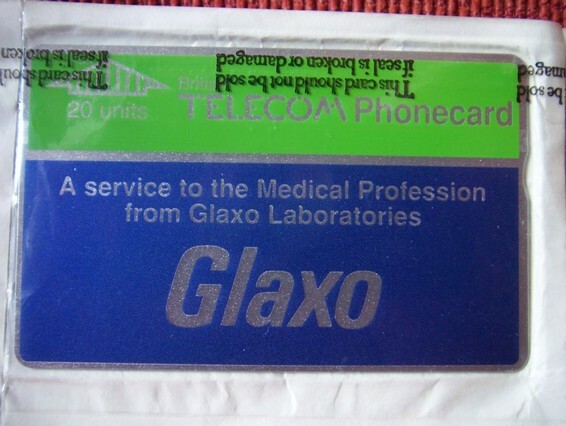 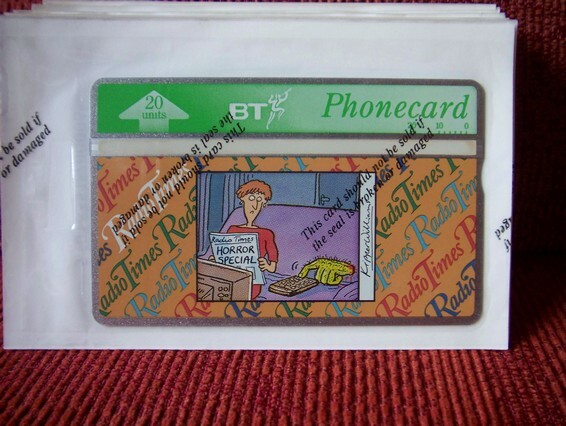 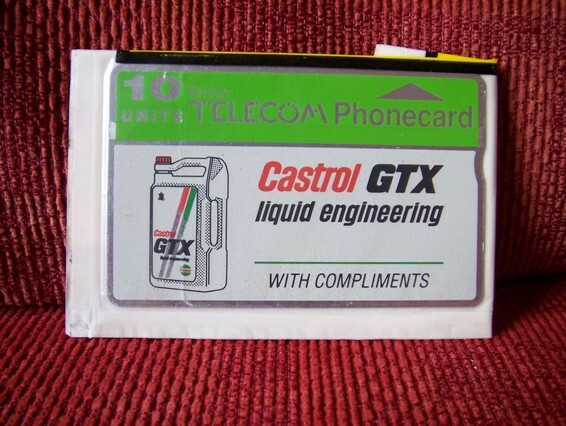 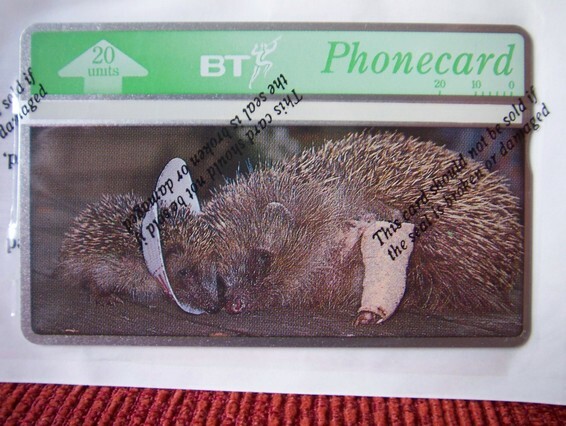 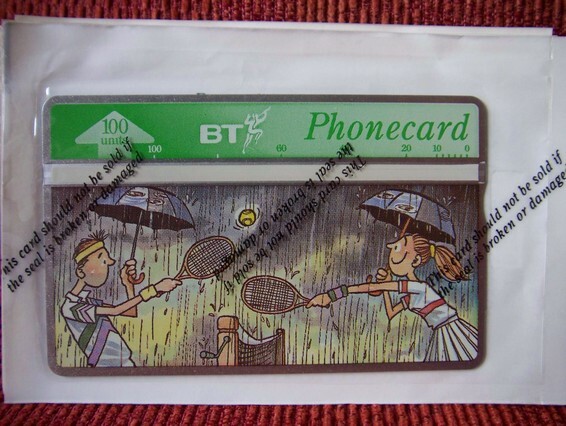 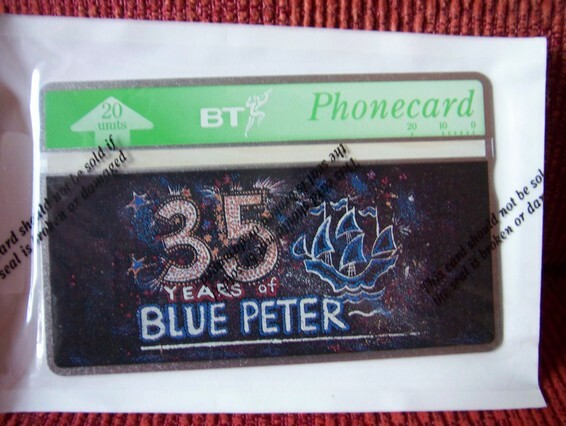 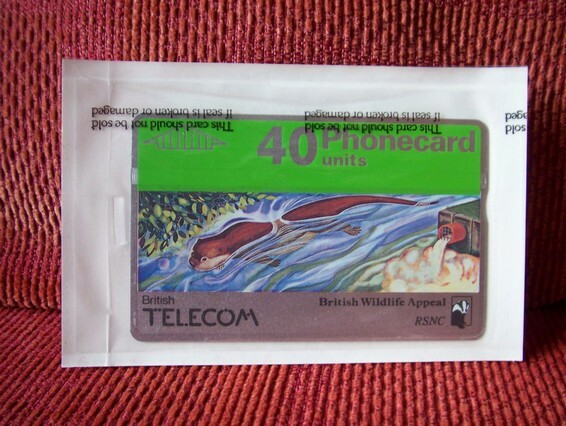 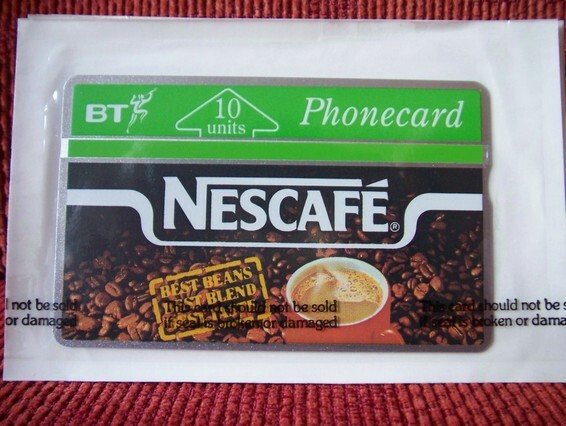 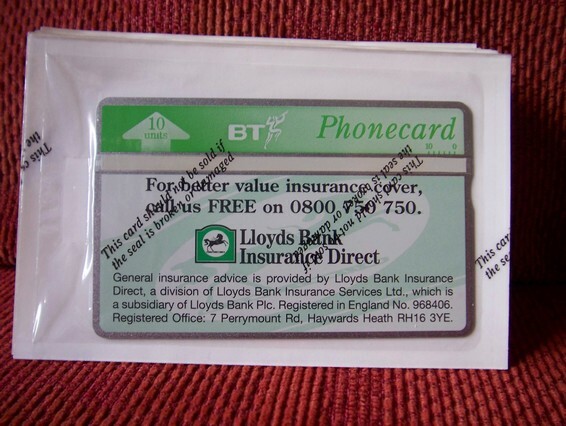 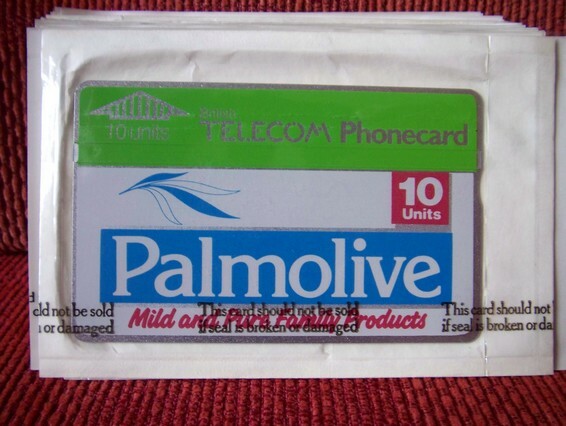 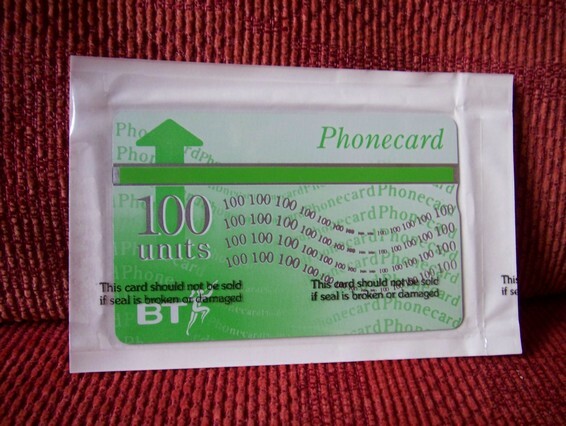 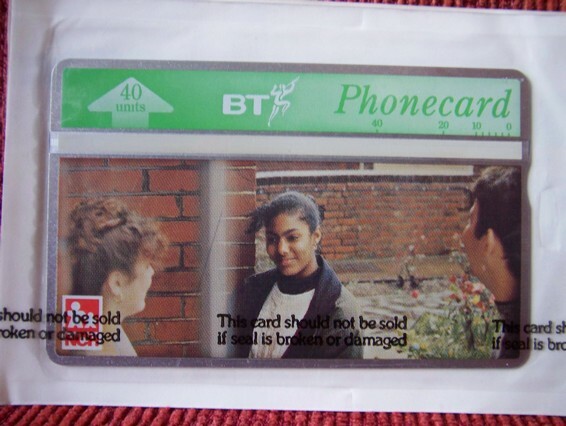 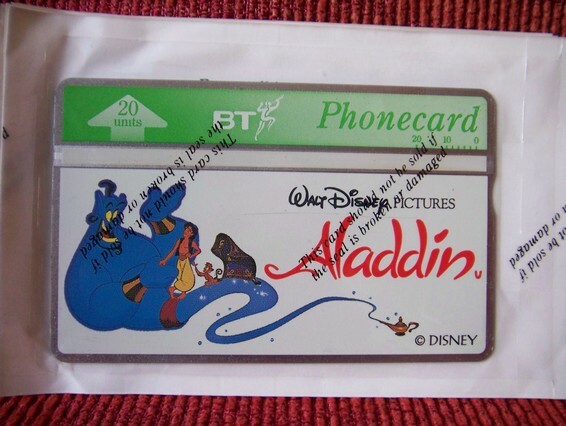 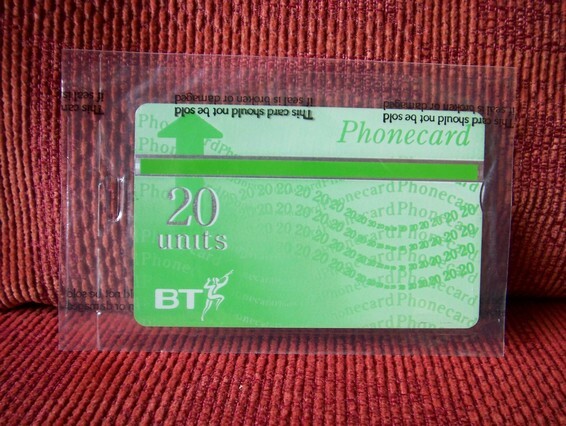 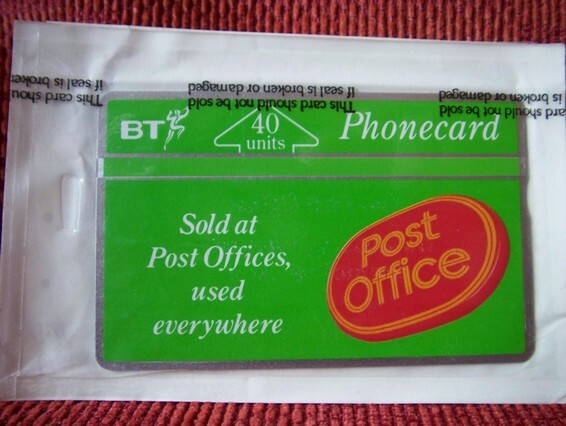 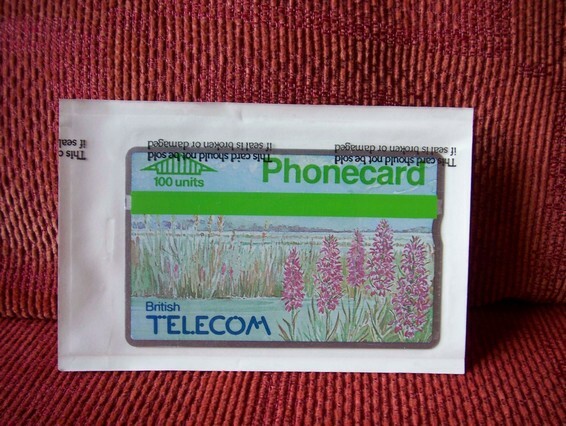 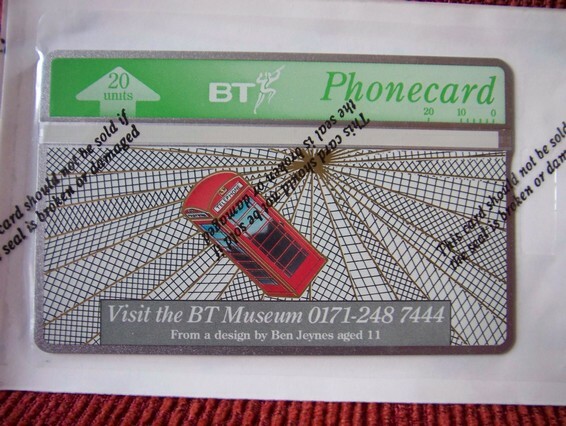 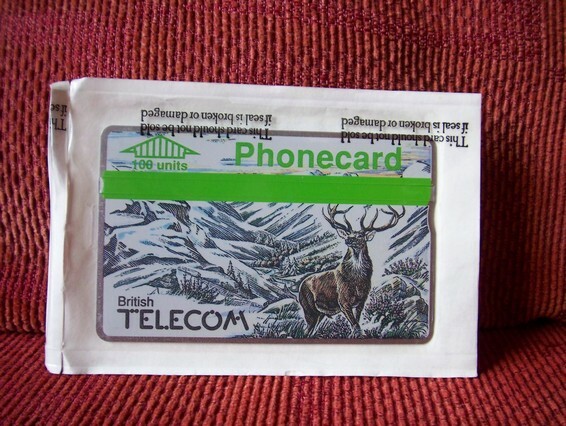 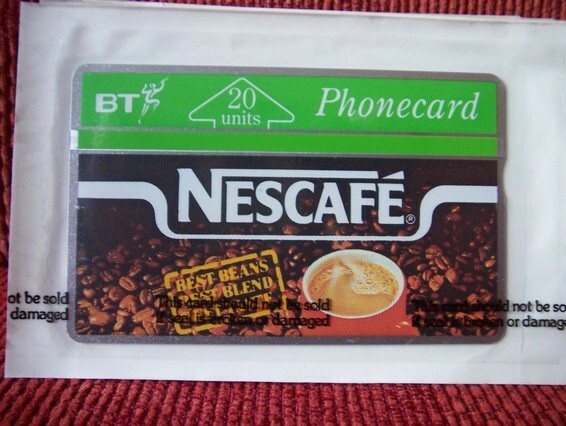 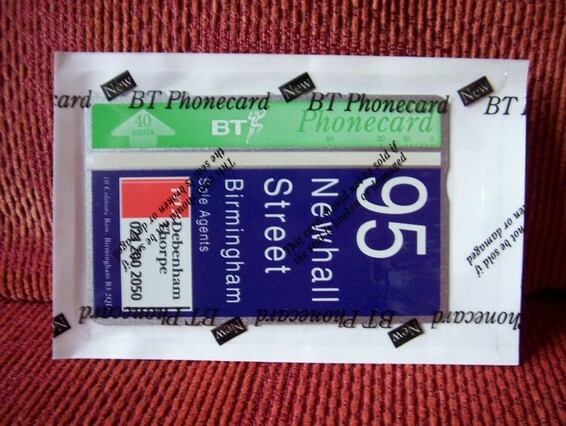 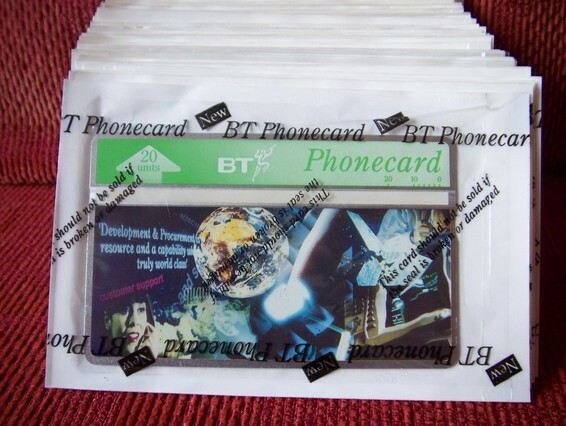 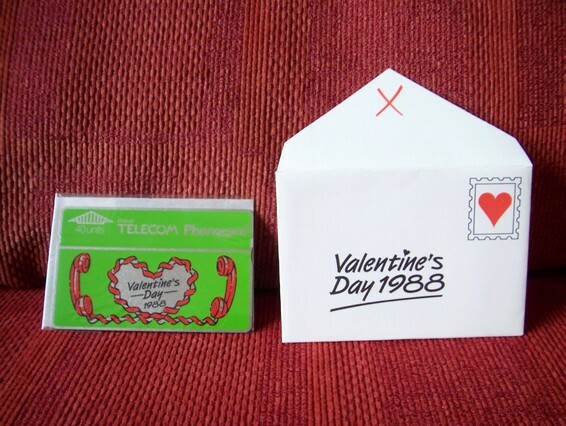 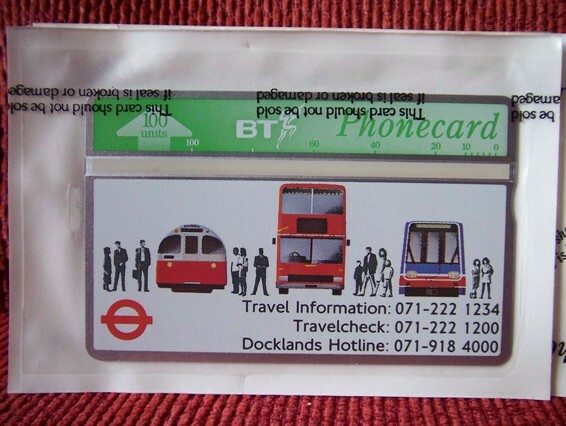 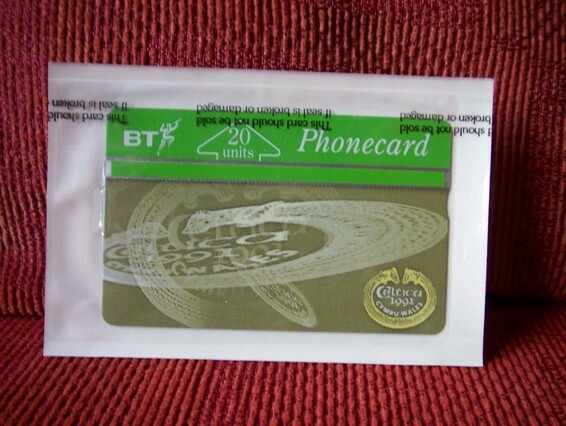 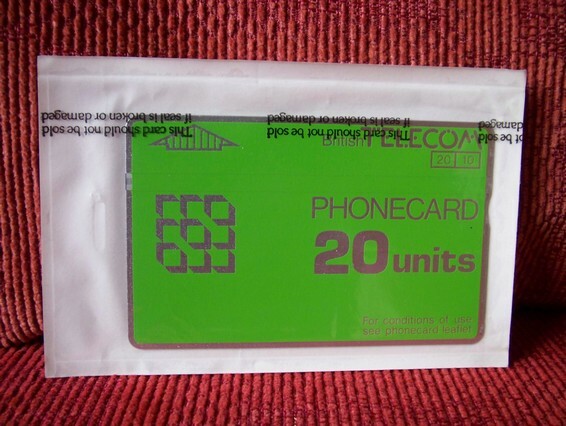 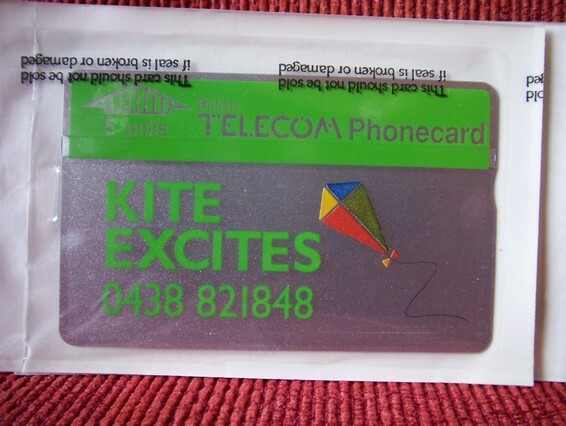 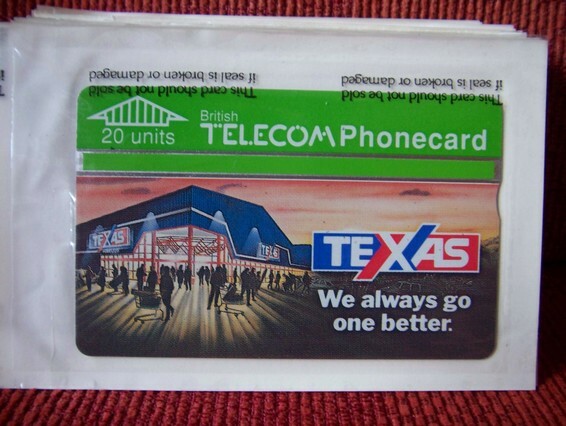 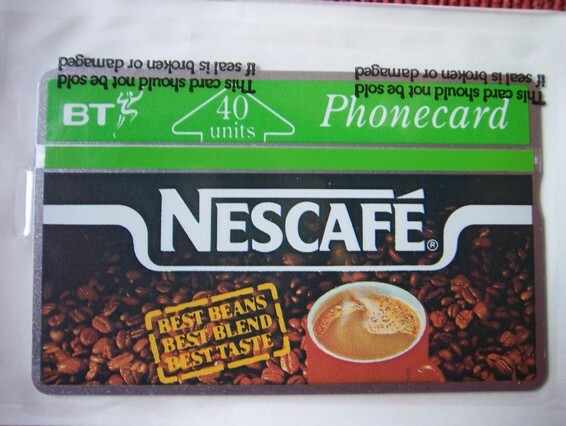 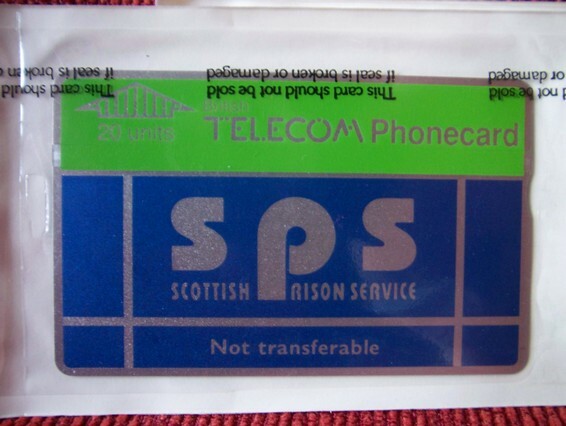 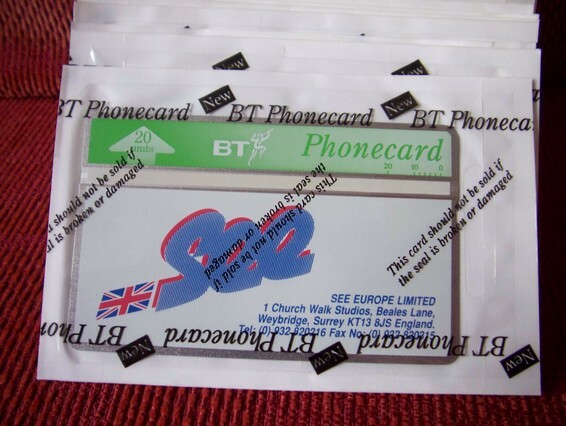 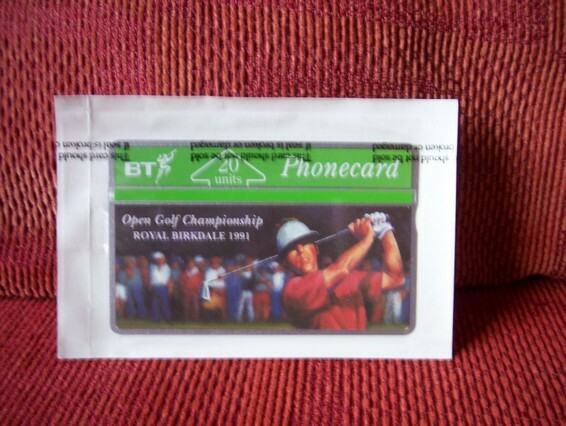 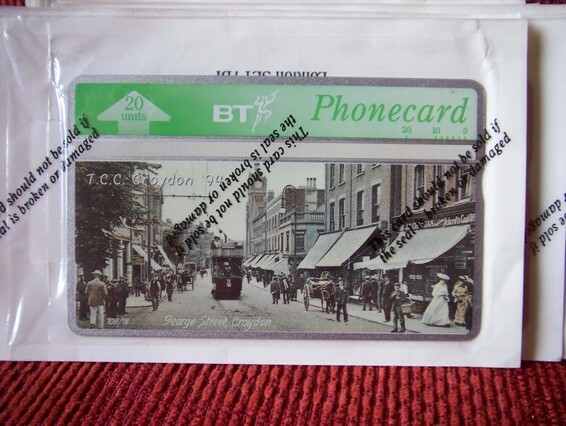 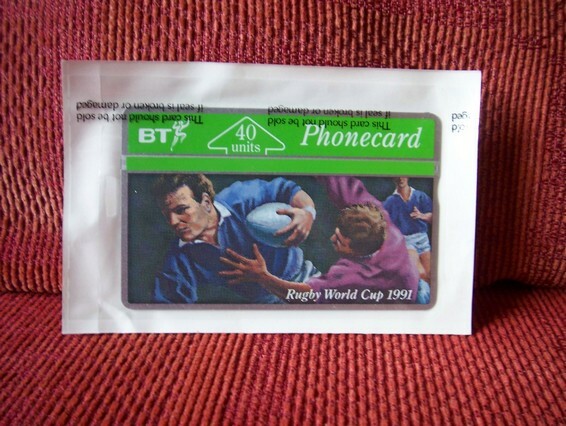 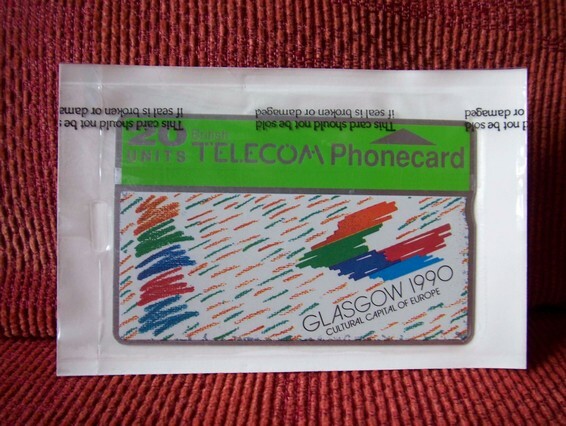 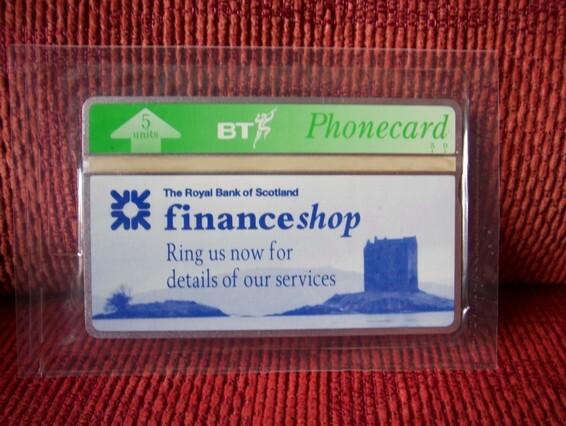 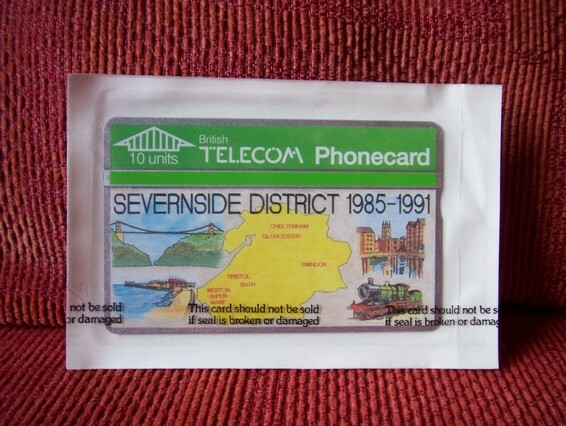 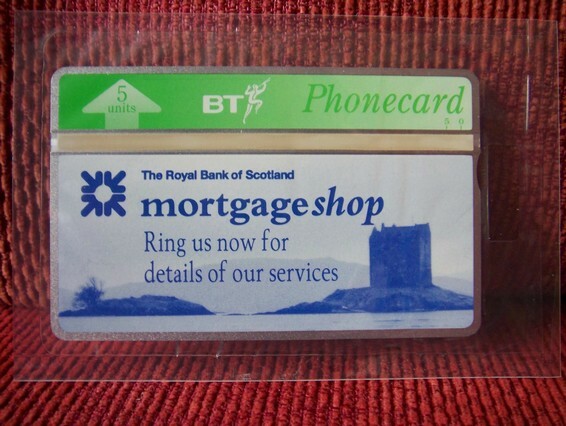 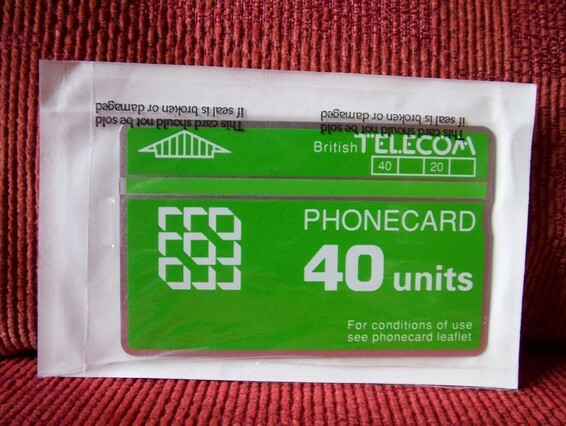 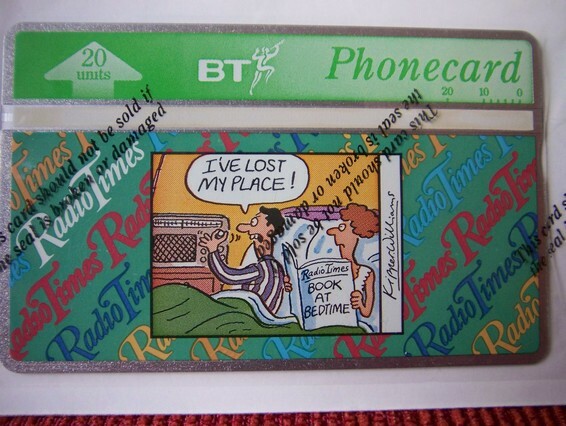 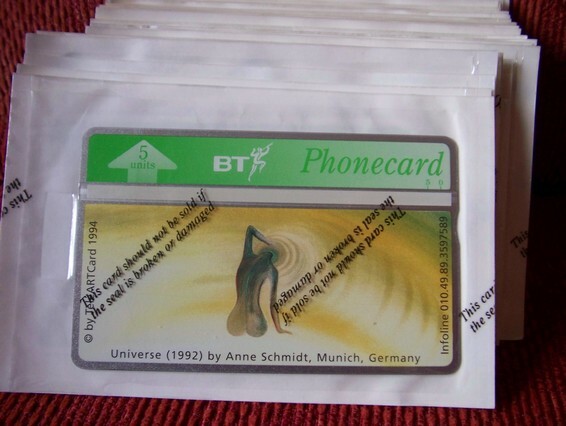 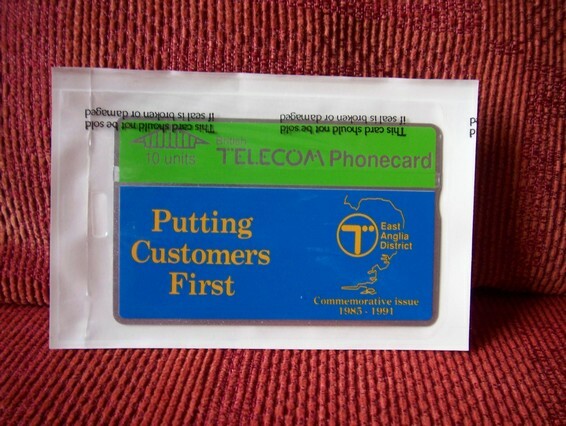 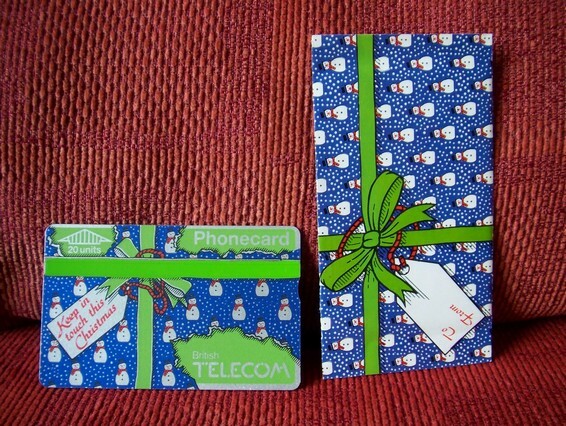 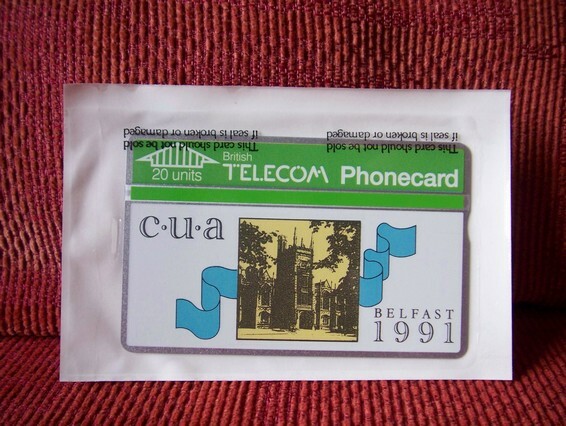 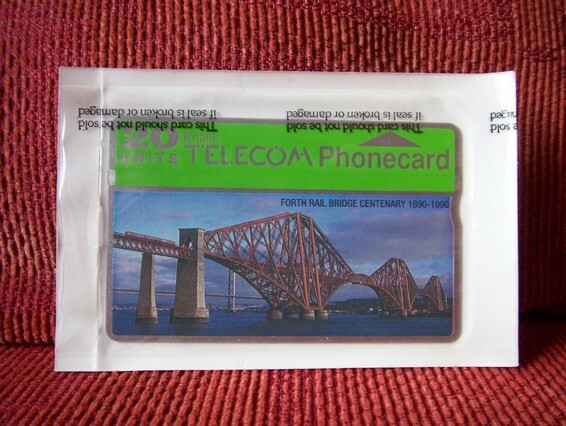 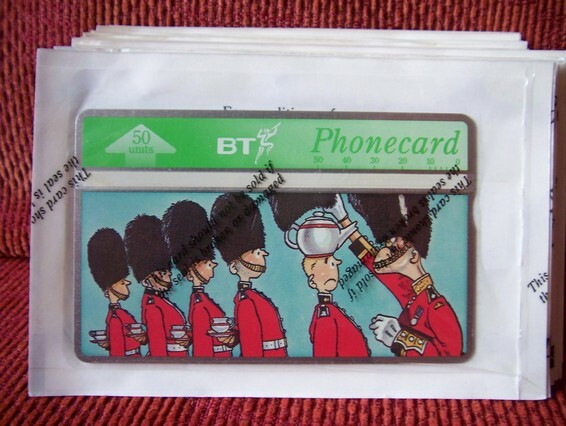 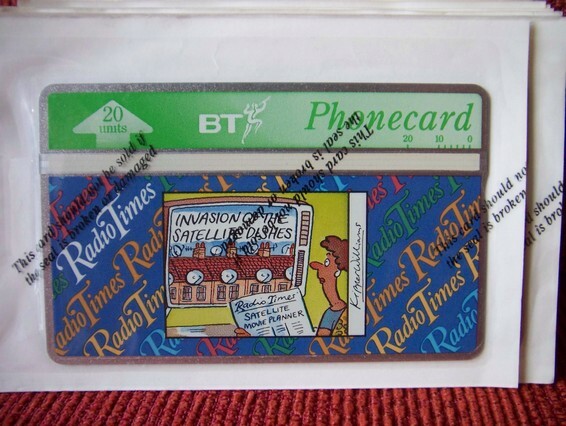 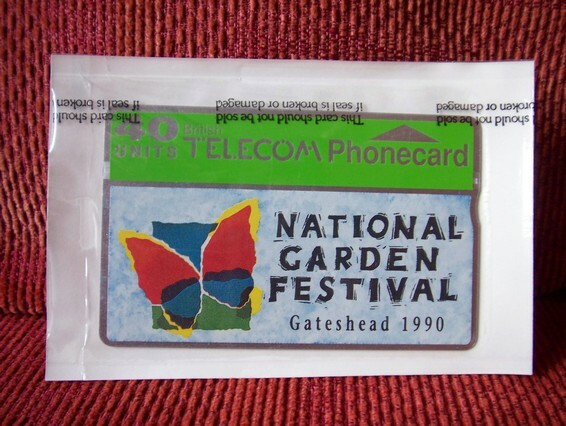 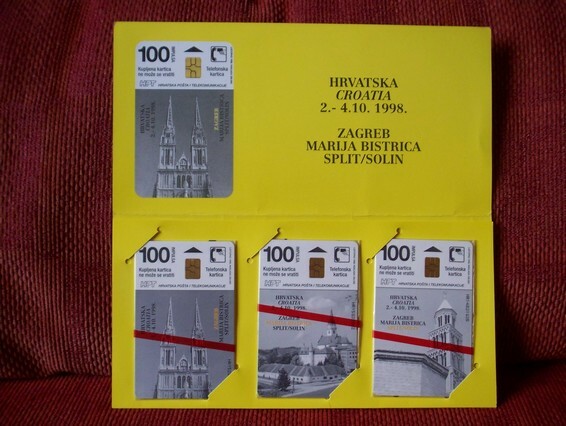 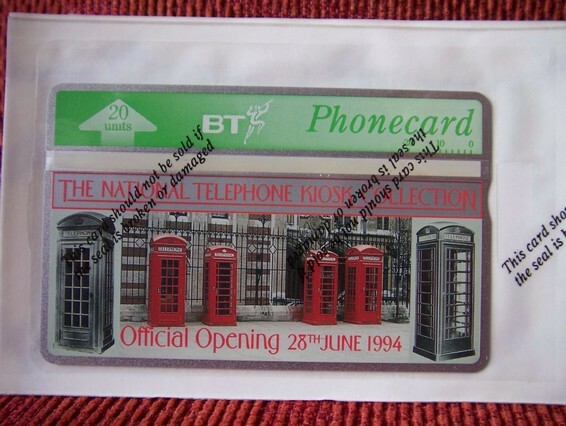 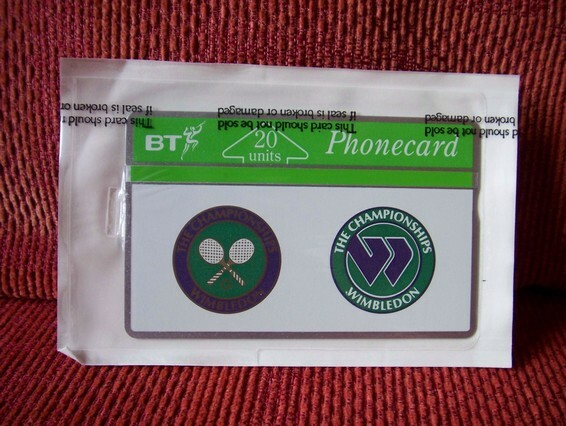 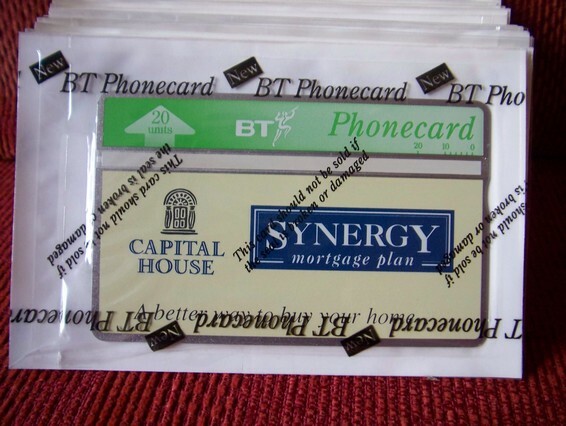 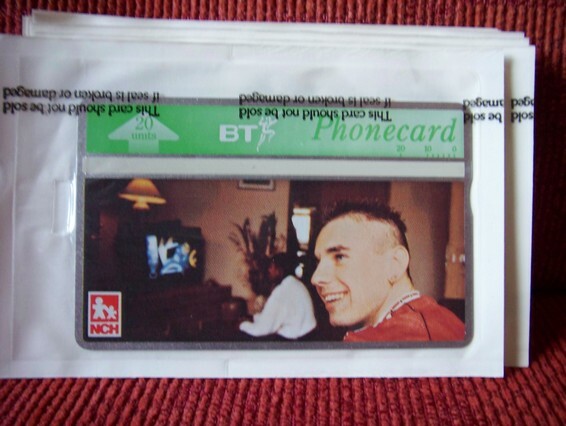 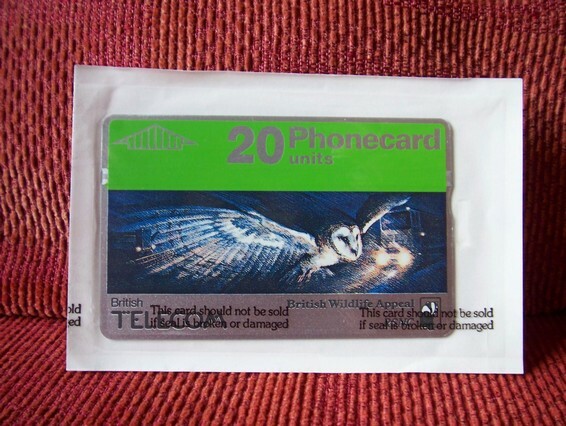 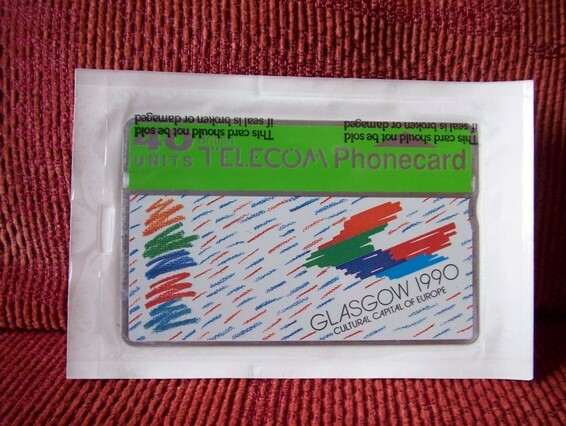 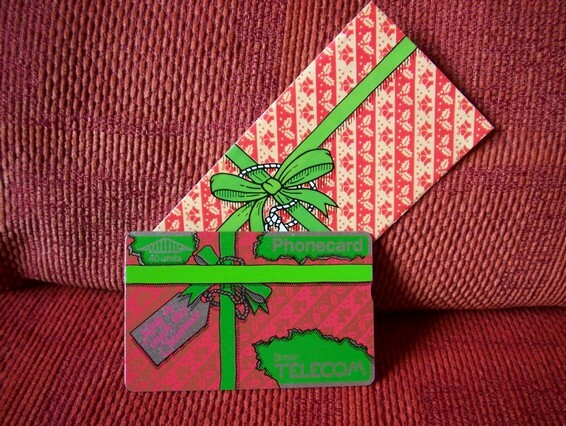 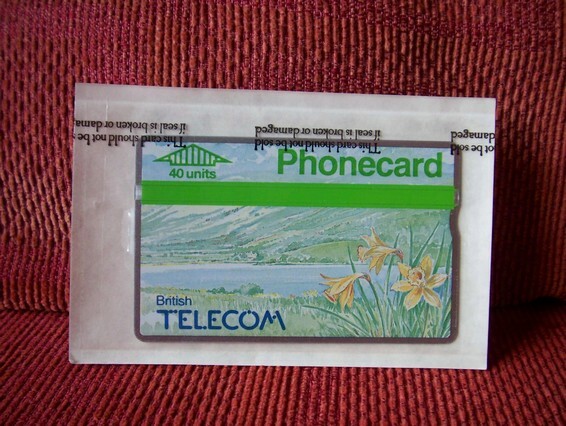 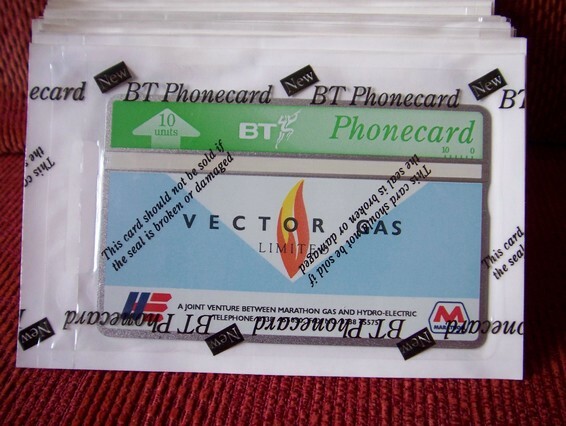 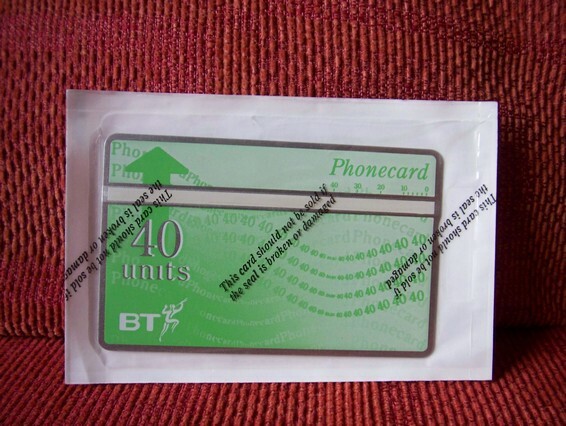 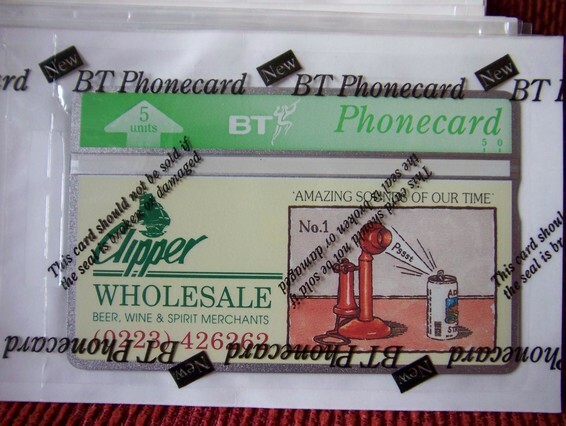 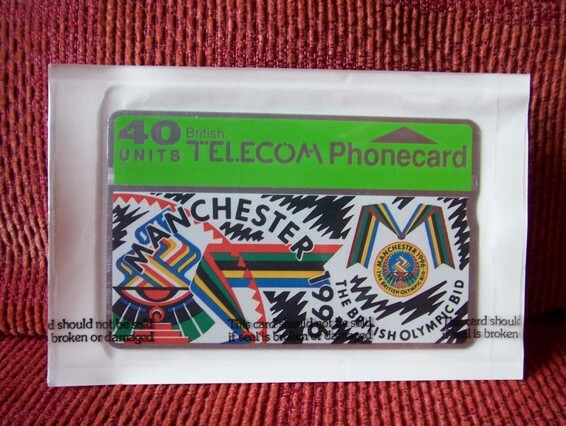 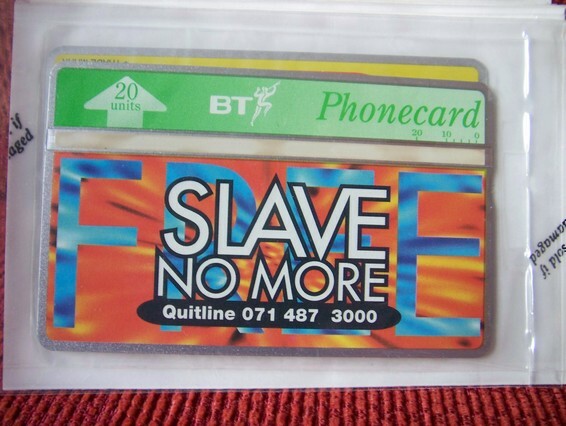 ORIGINAL SEALED, MINT, PHONE CARDS. 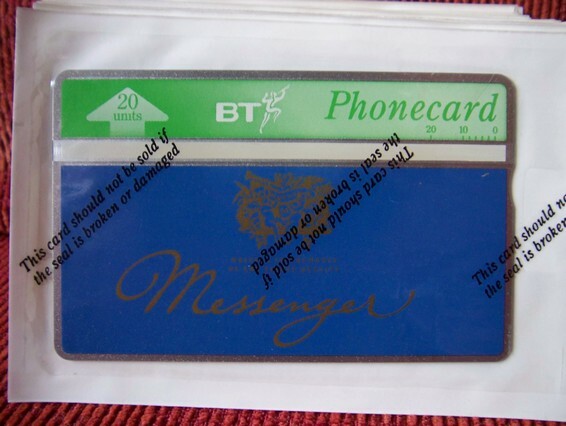 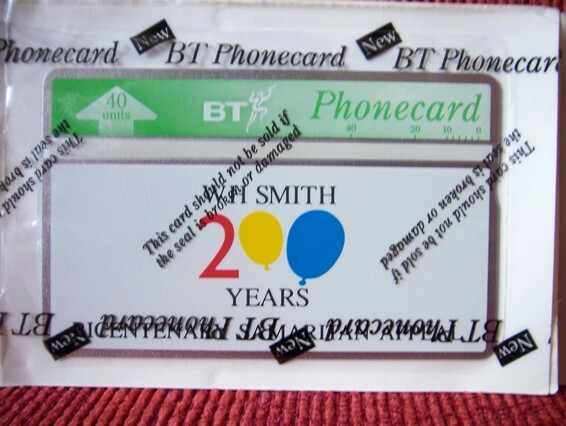 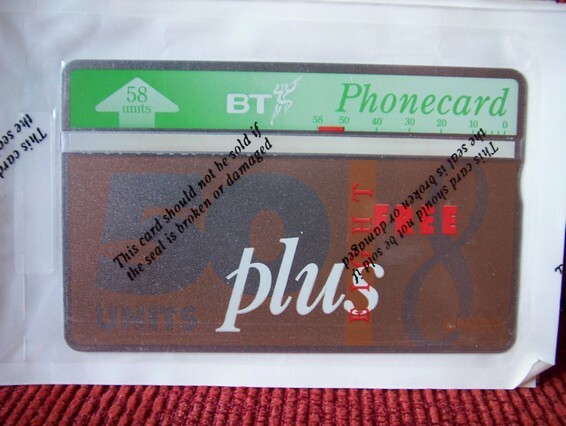 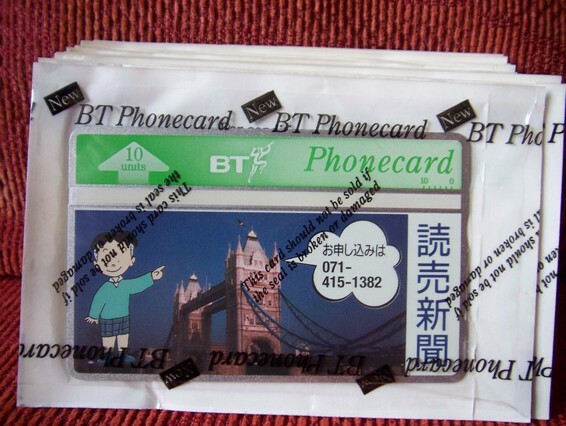 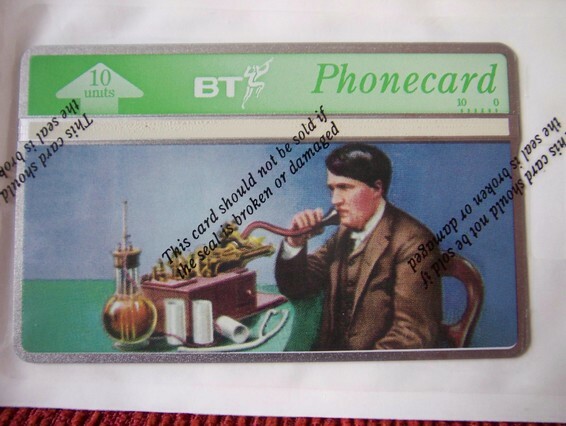 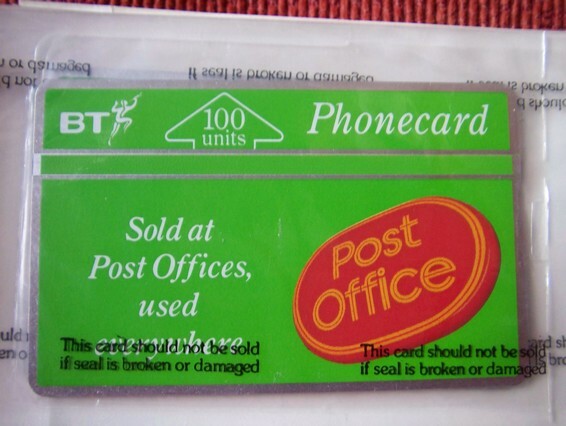 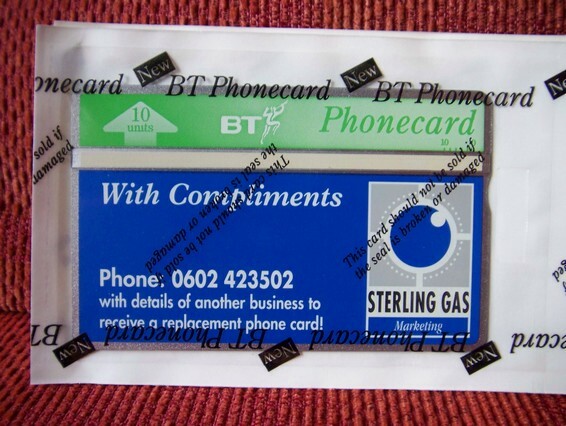 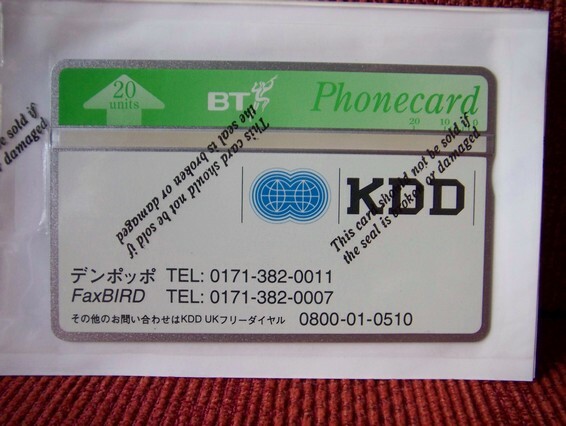 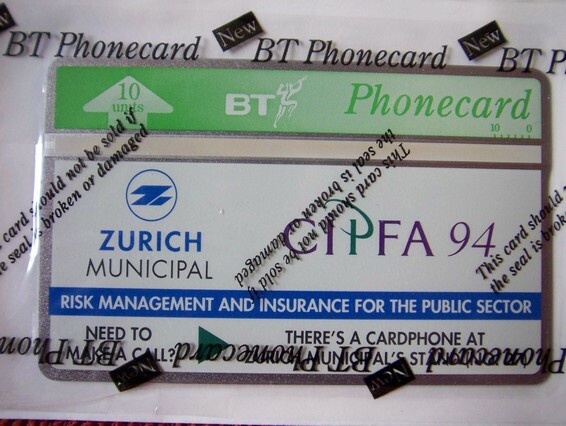 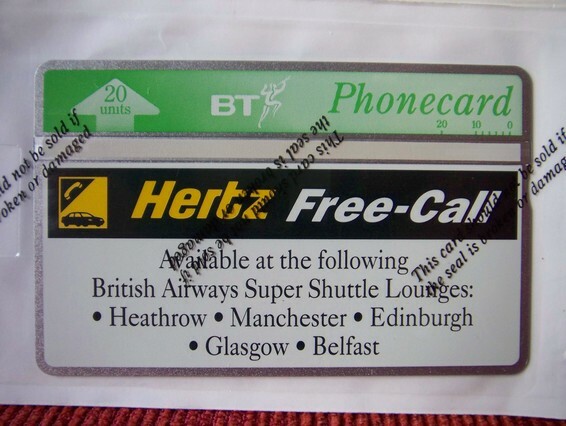 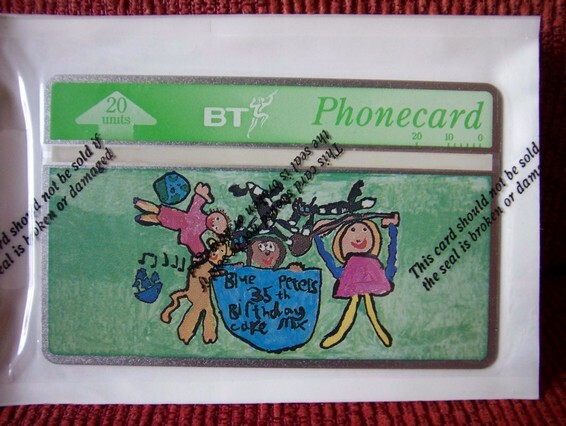 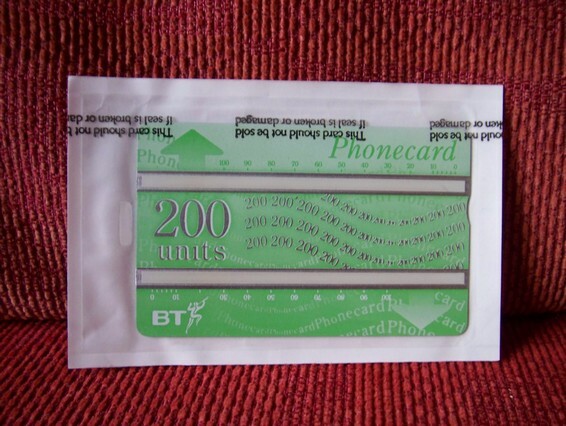 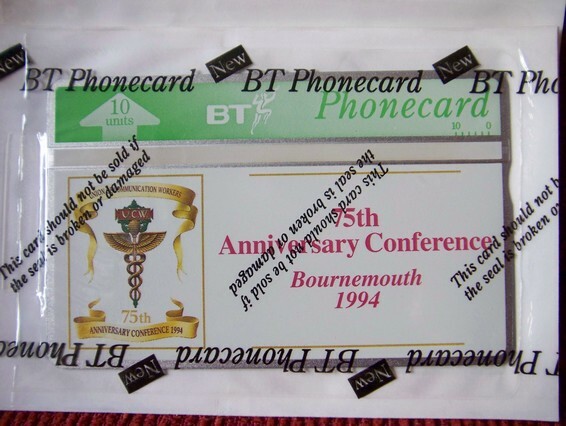 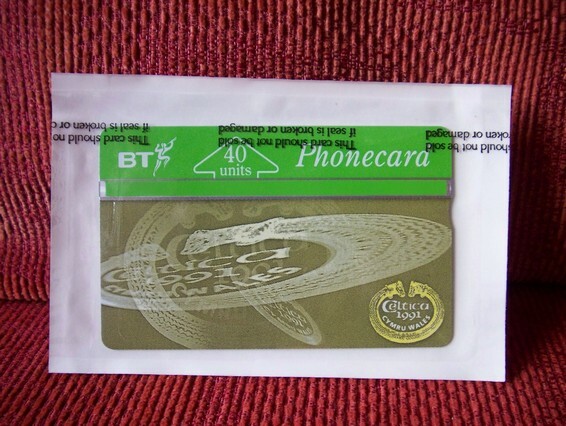 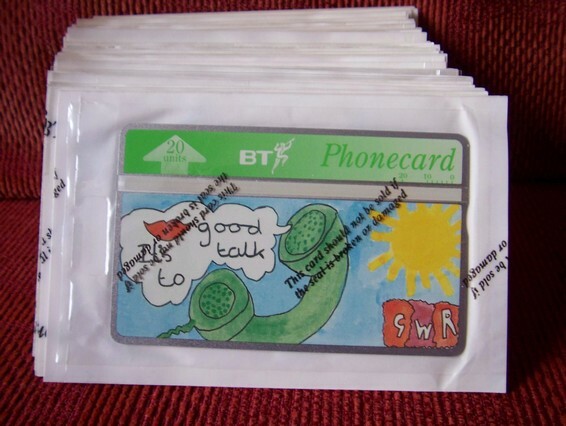 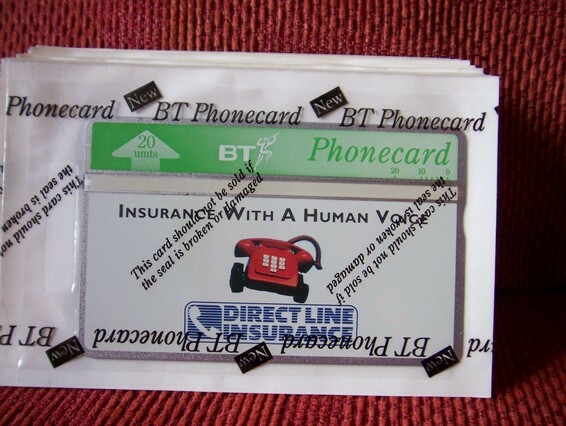 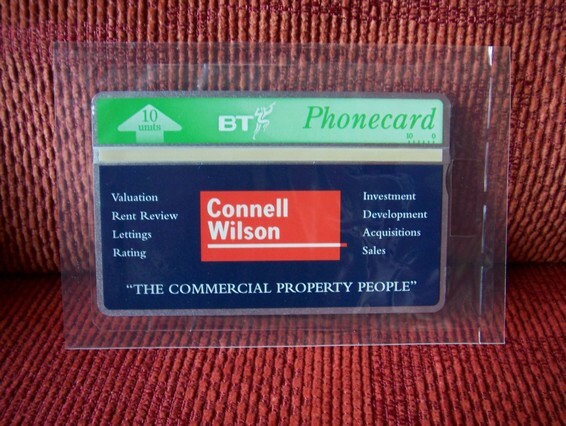 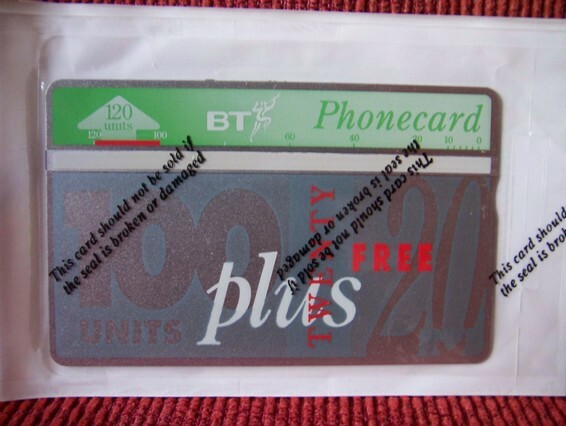 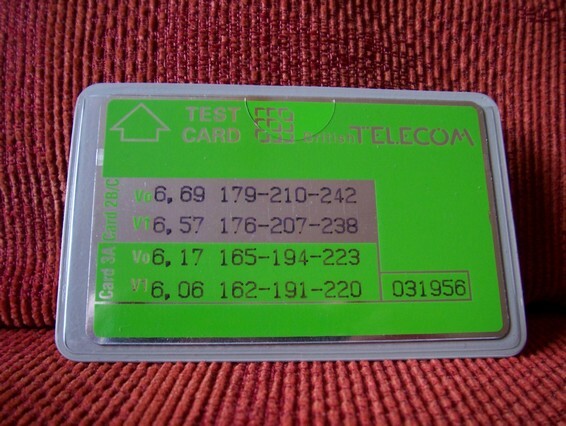 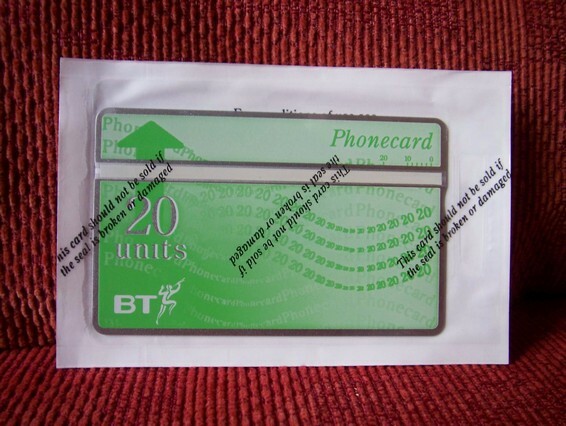 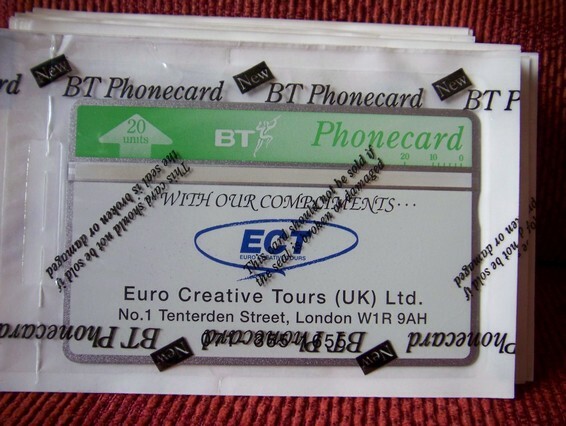 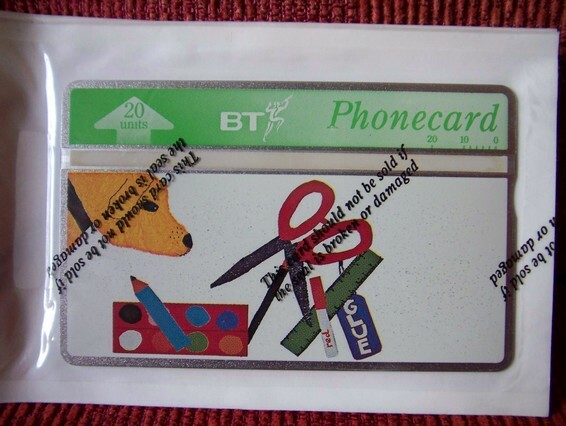 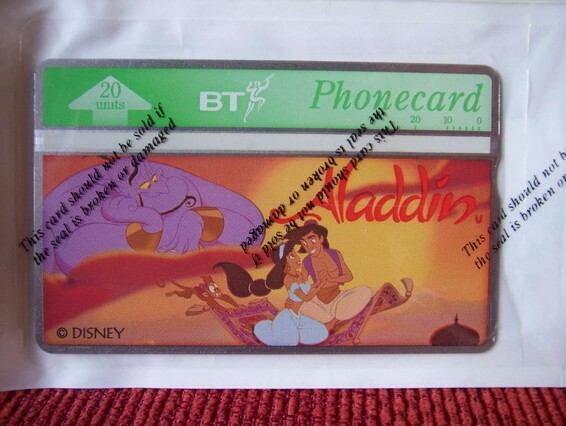 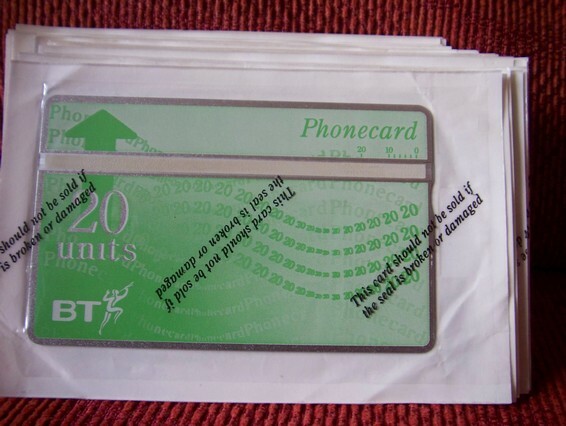 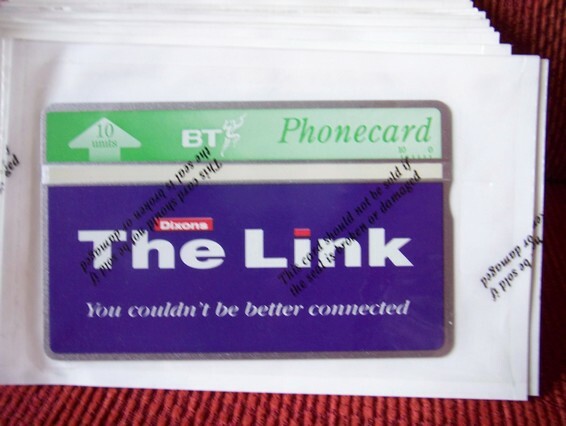 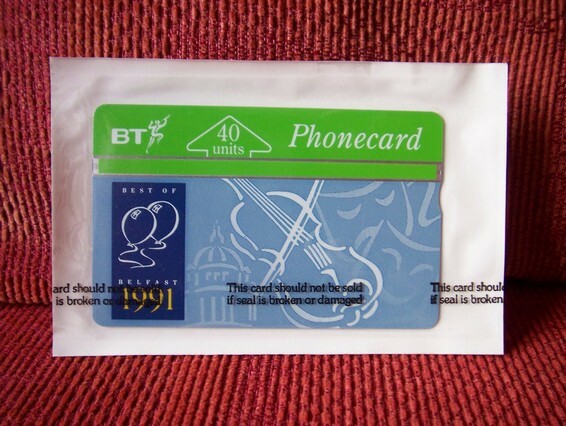 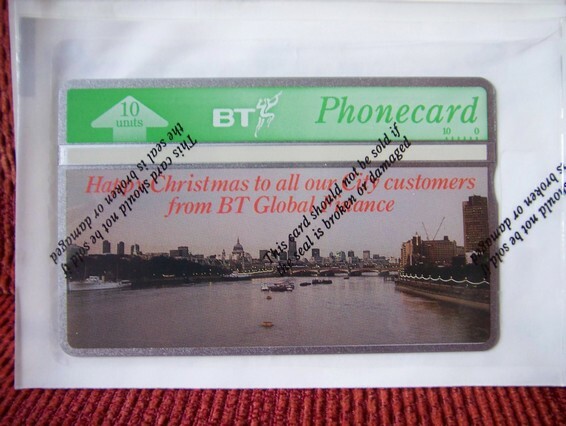 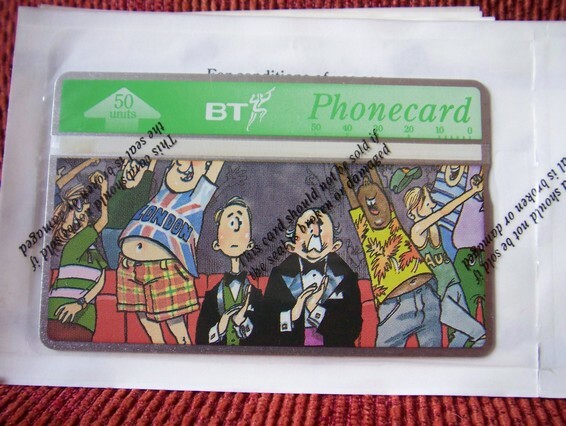 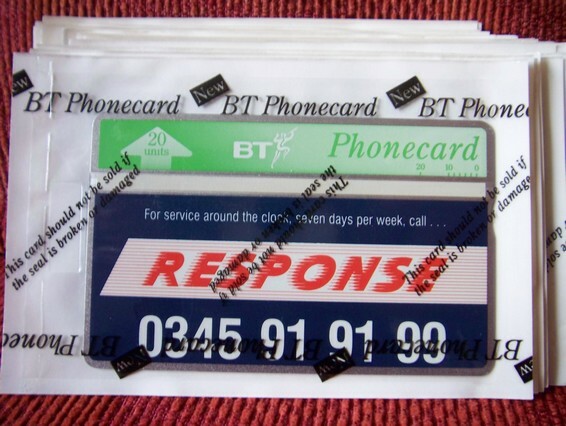 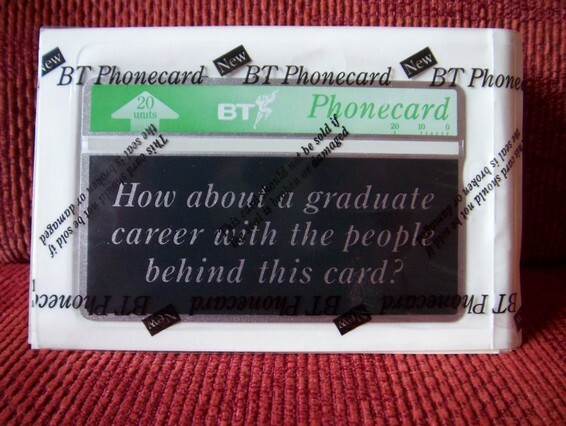 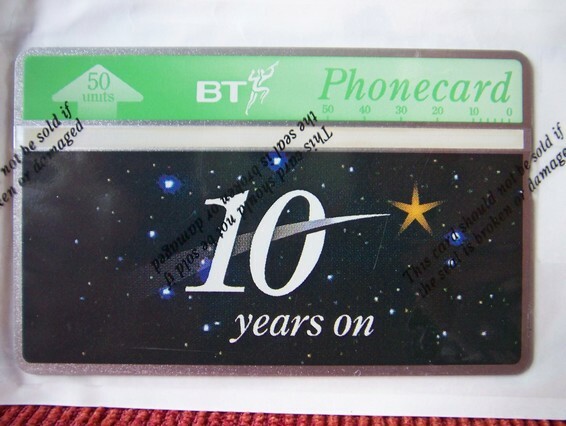 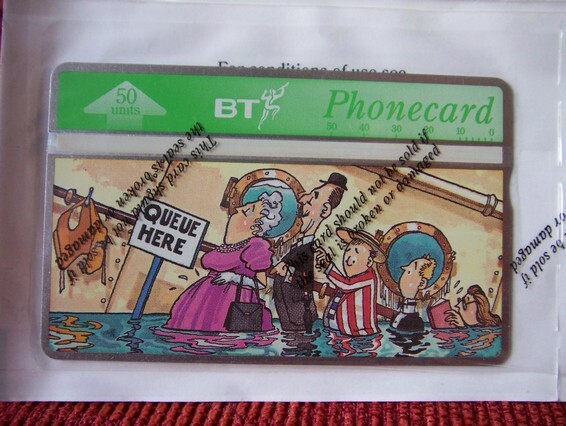 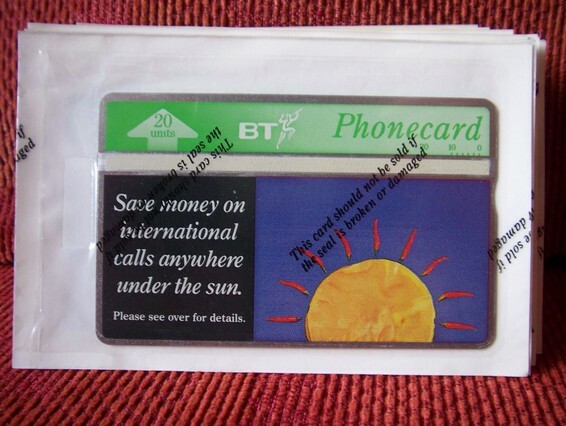 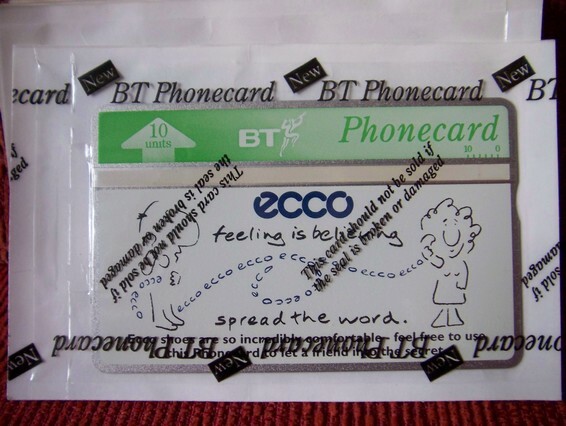 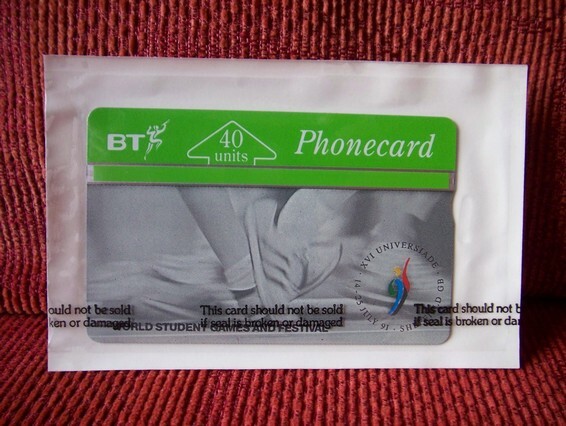 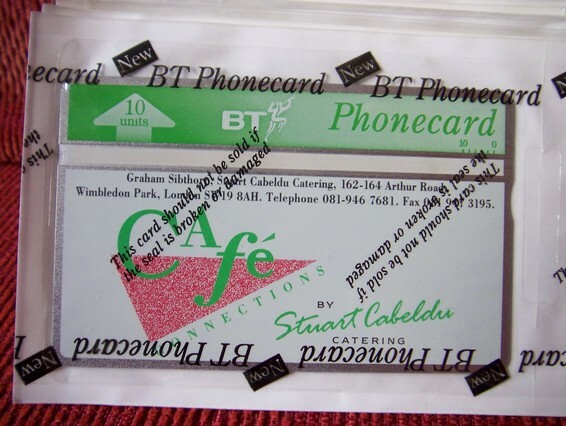 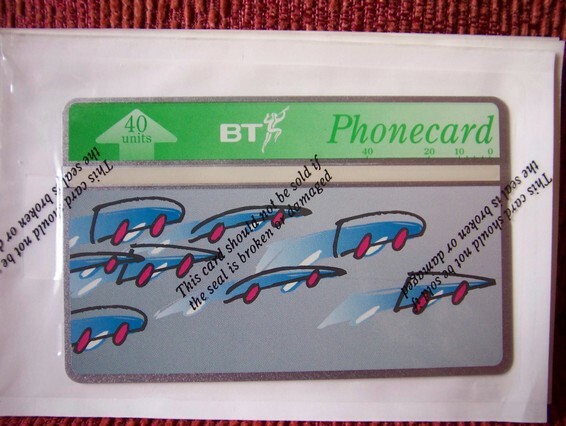 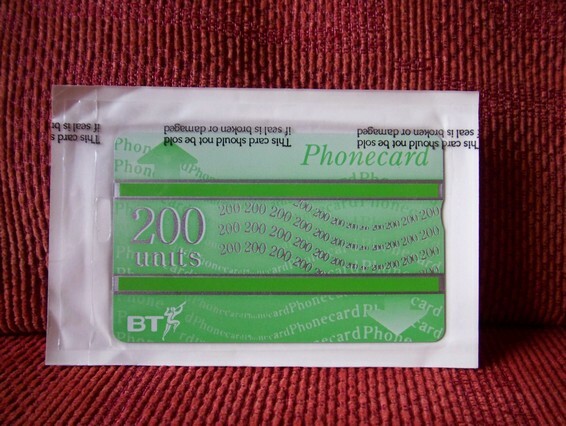 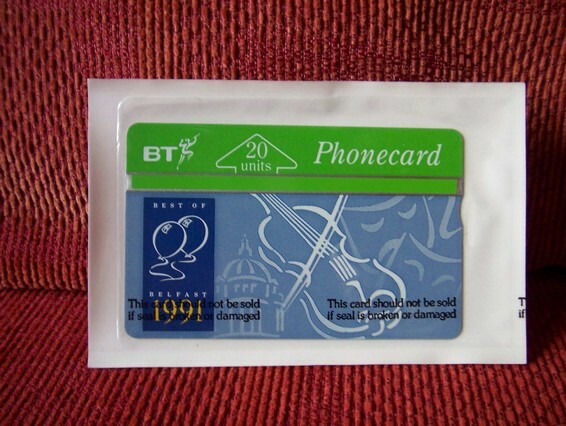 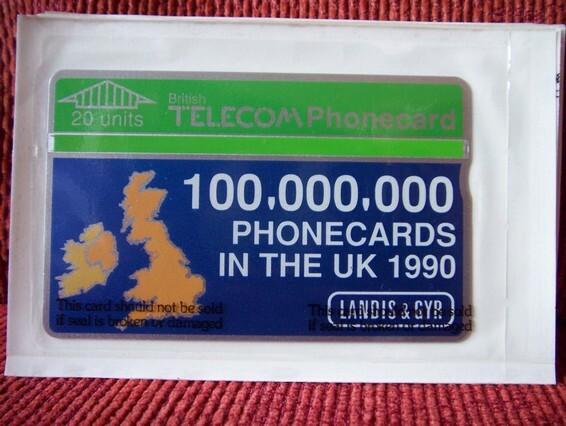 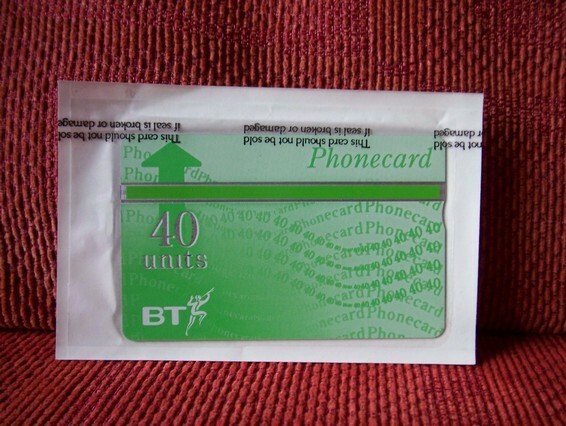 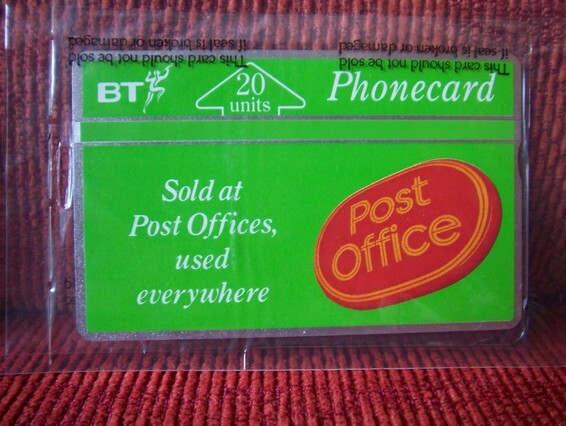 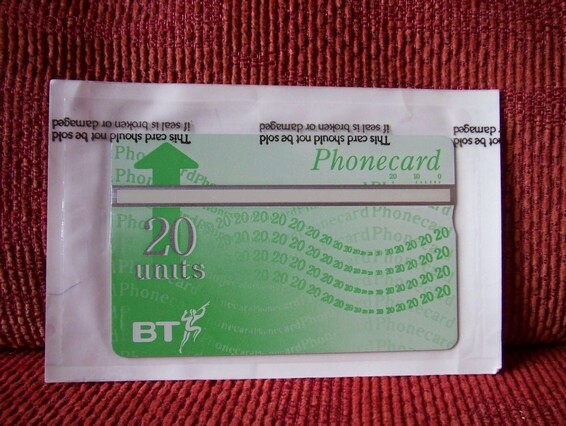 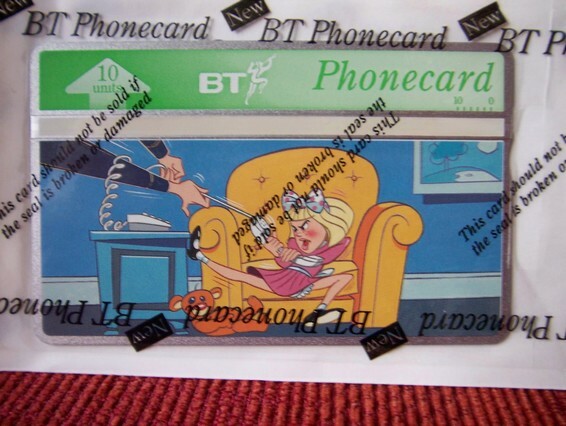 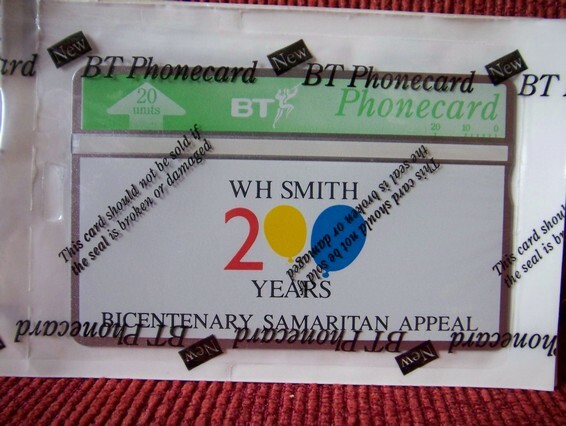 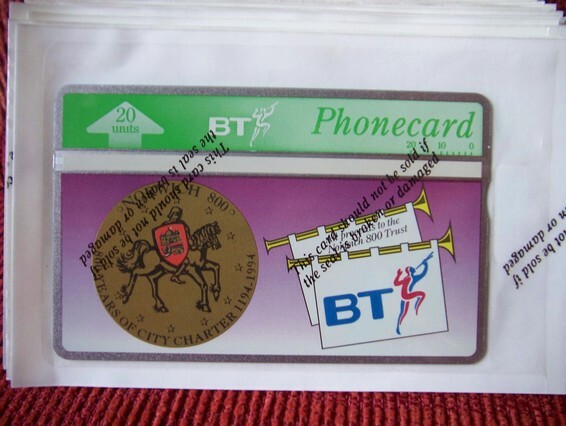 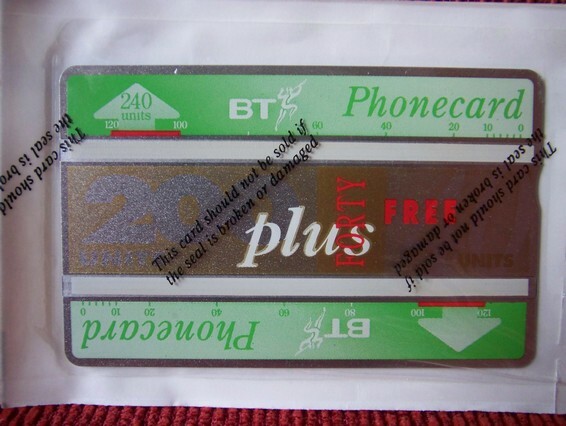 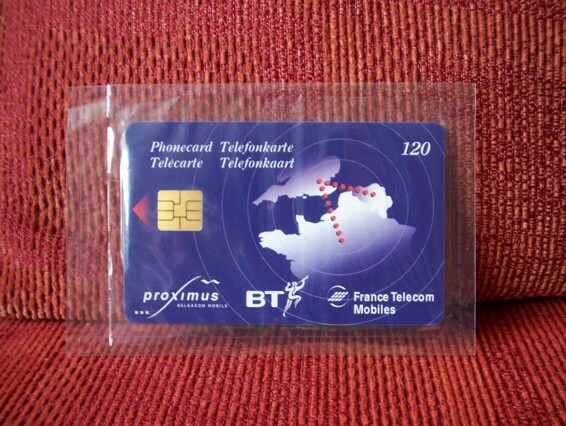 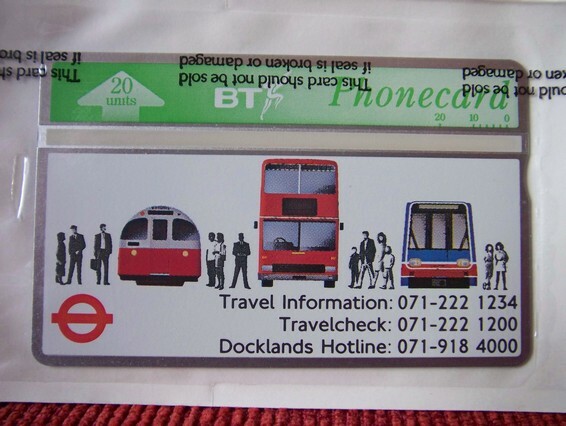 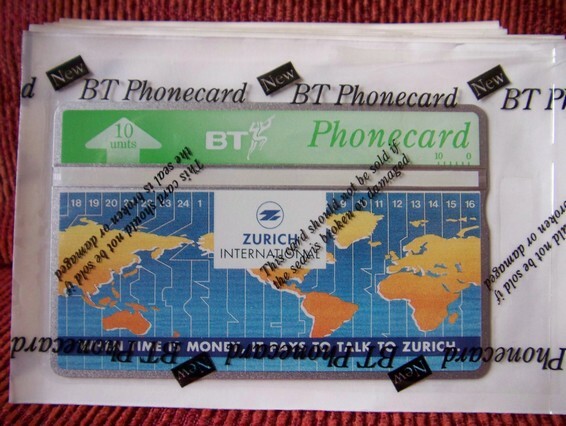 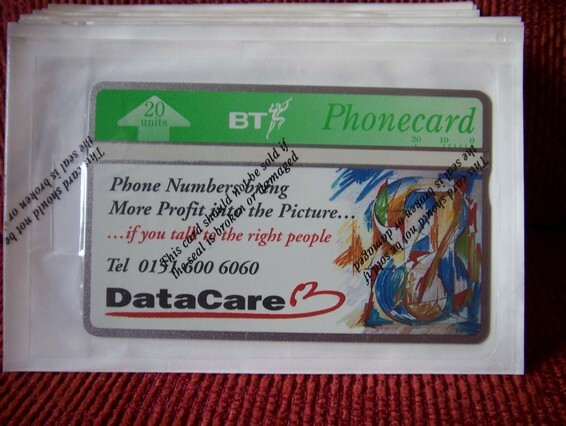 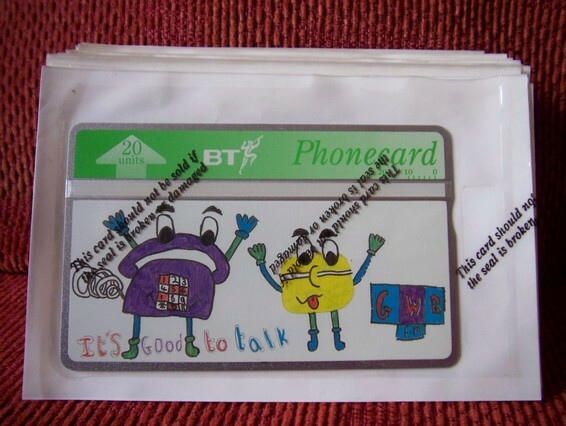 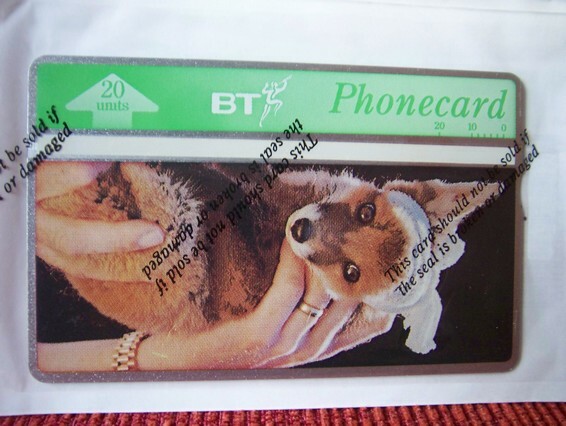 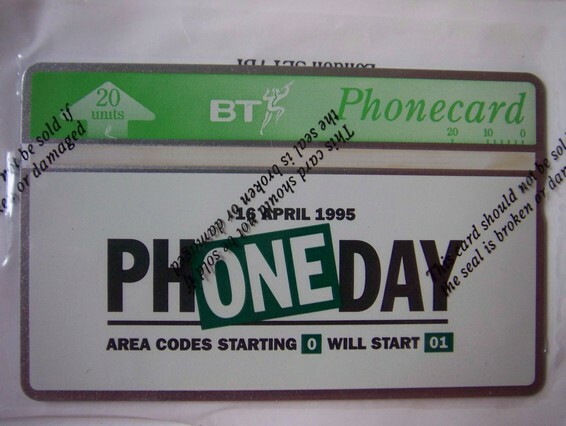 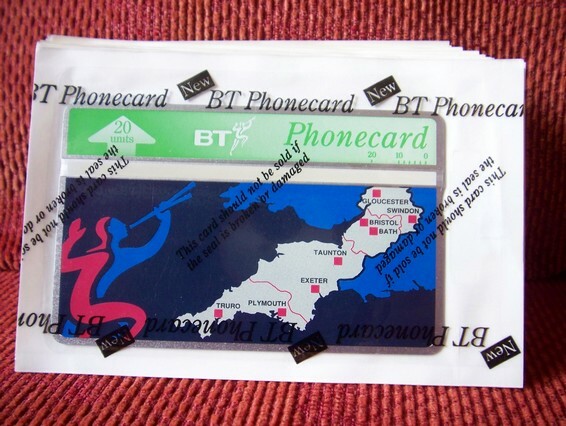 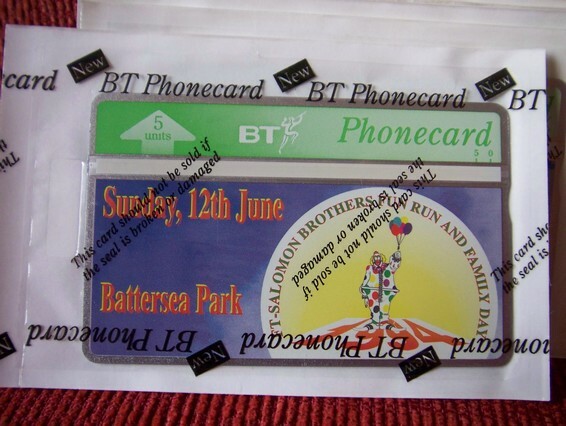 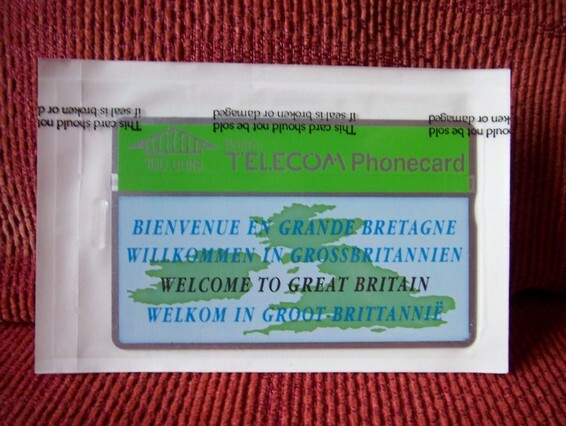 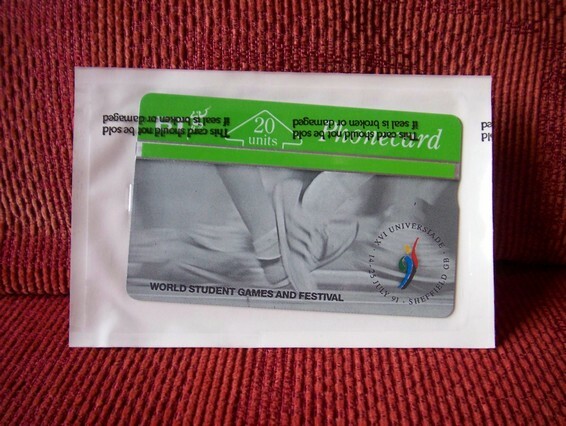 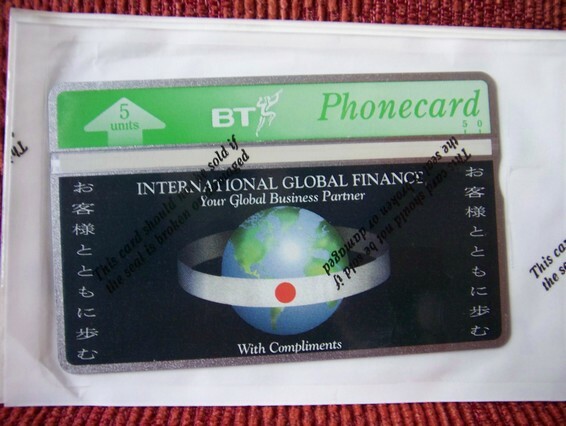 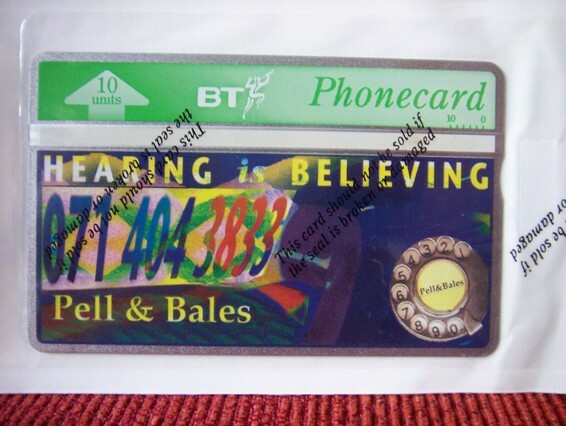 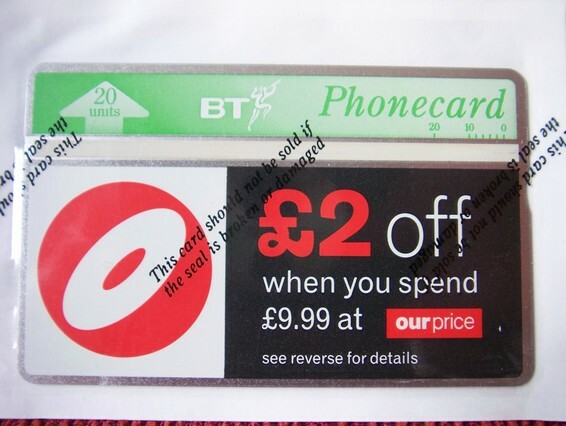 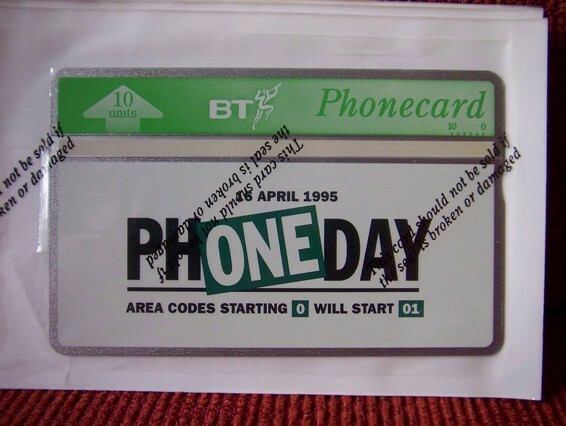 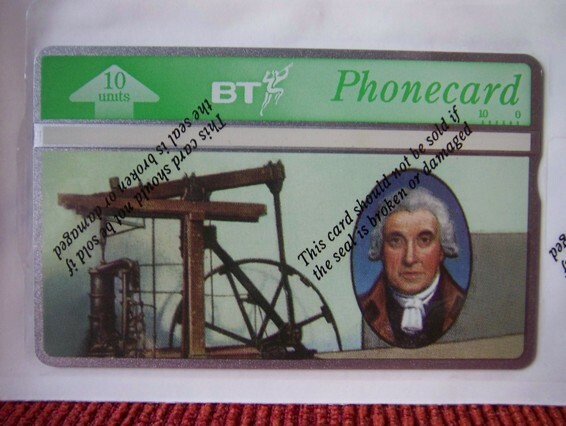 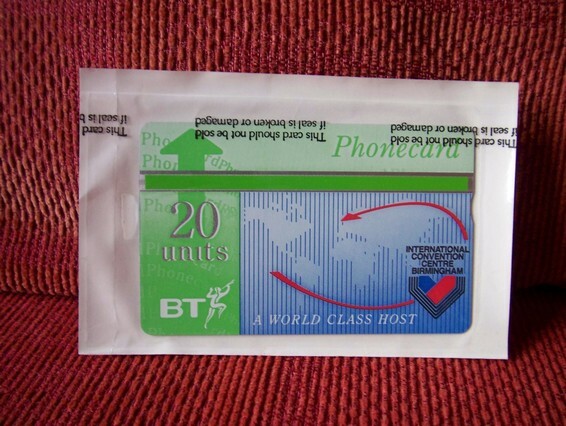 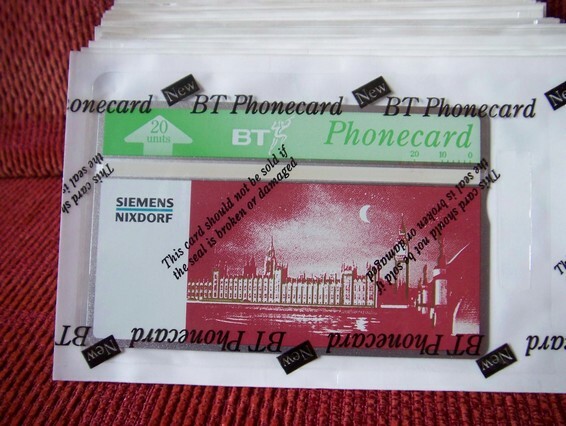 The majority are currently BT, but other companies and countries after Card 170. 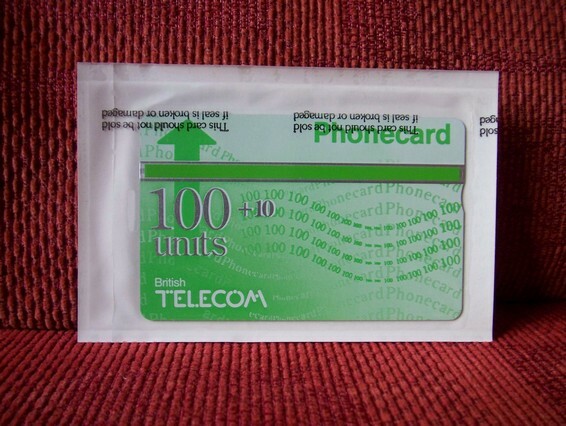 ALL CARDS BELOW TO 174 ARE SEALED. 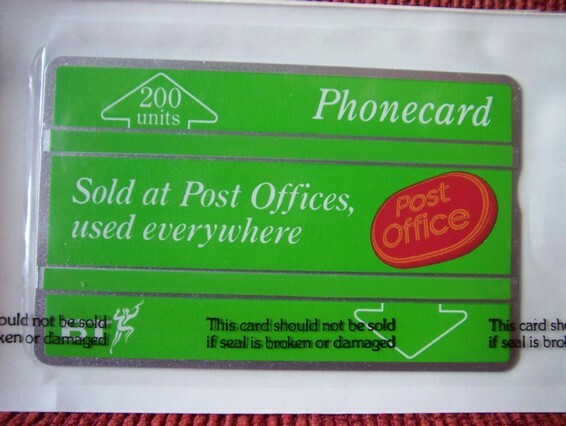 ALL CARDS BELOW ARE UNUSED. 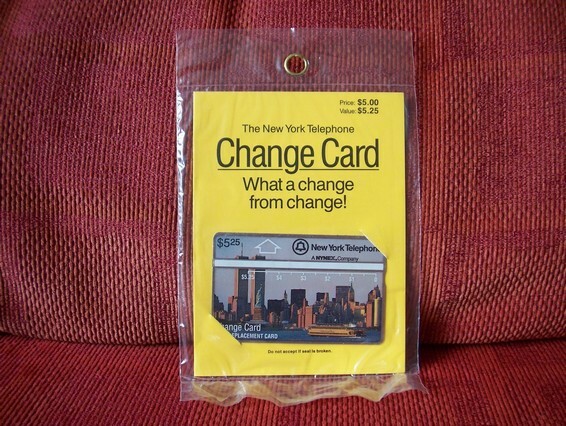 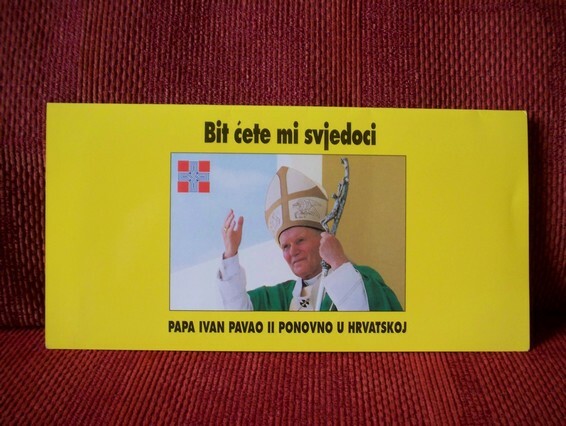 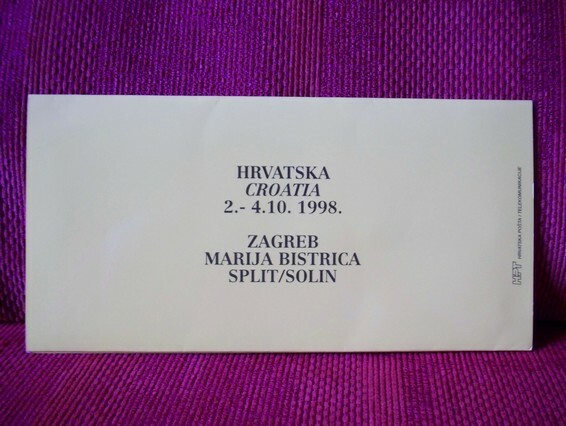 originally issued in New York, USA. 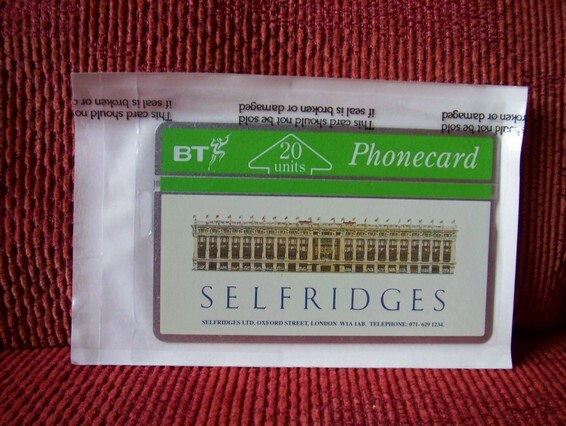 Sealed in retail bag. 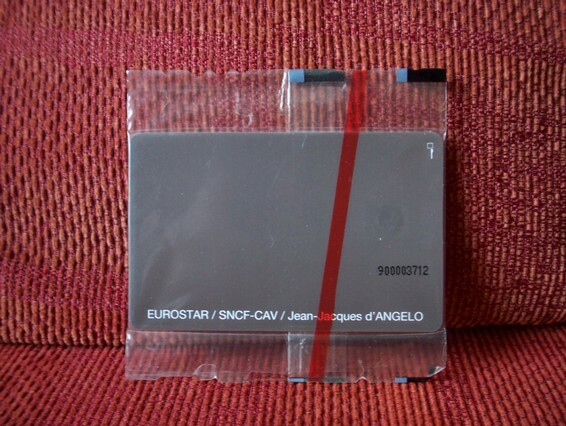 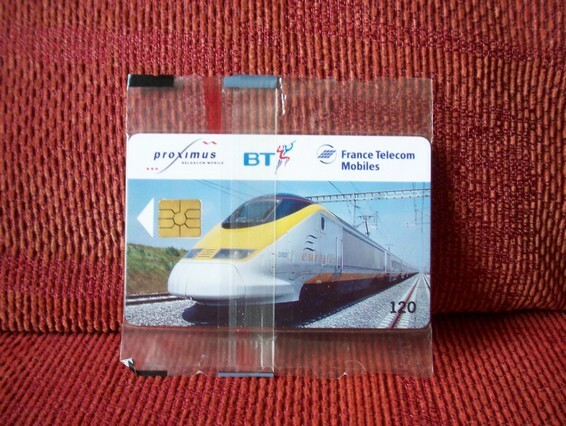 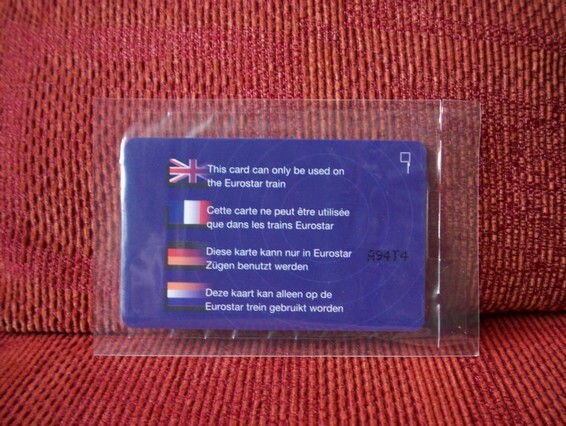 for use on Eurostar "Chunnel" trains. 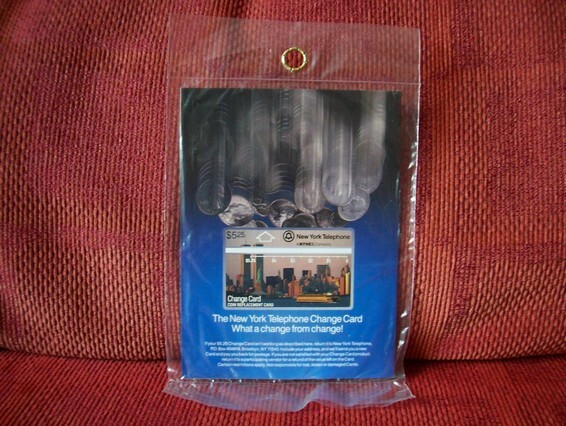 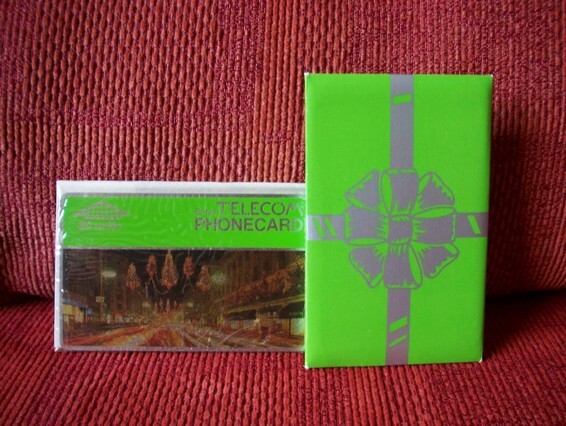 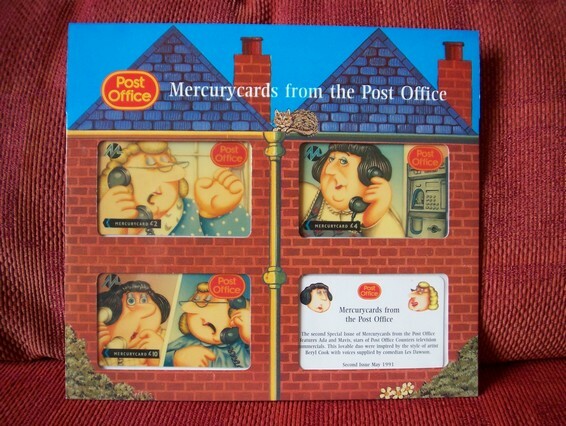 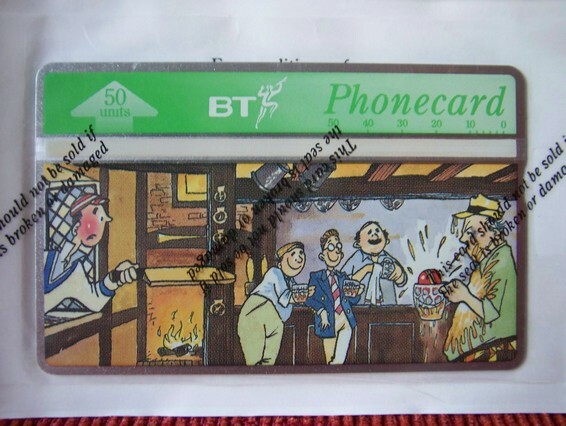 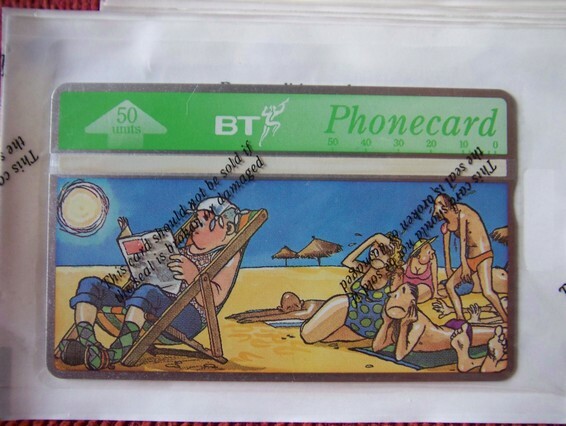 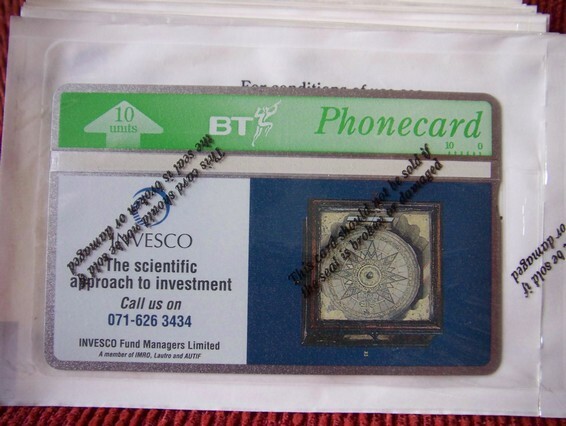 MERCURY BERYL COOK SET, includes rarer complimentary 50p card.